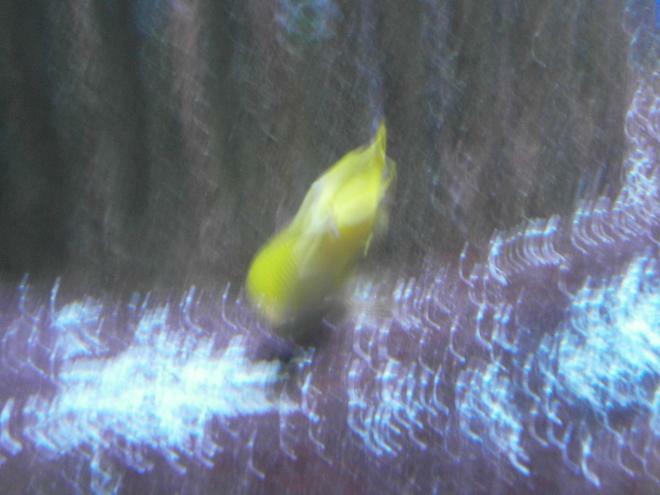 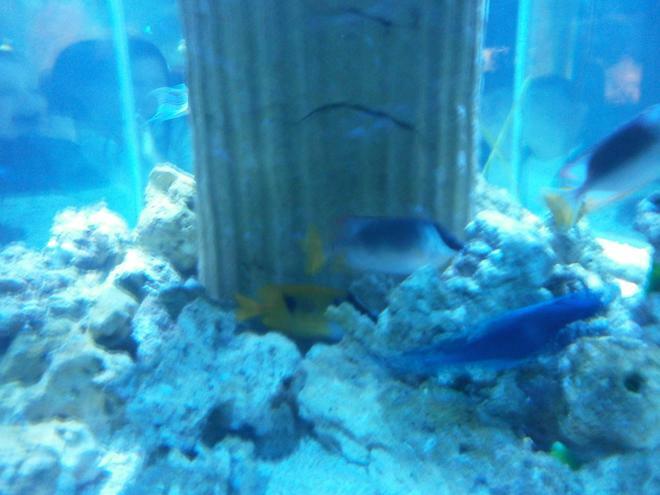 We all live in a Yellow Submarine!! 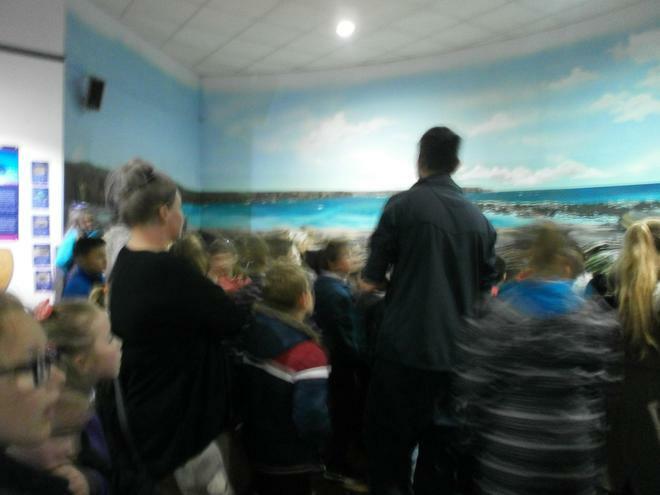 A big thank you to the parents who came to join us for our final parent event of year 4! 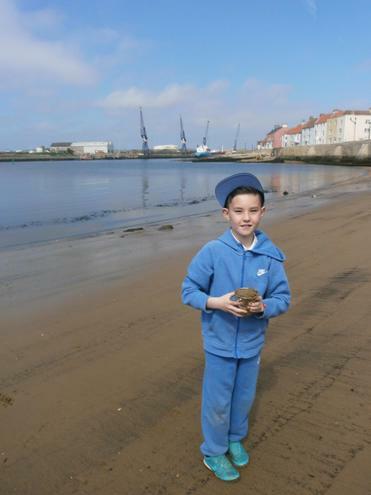 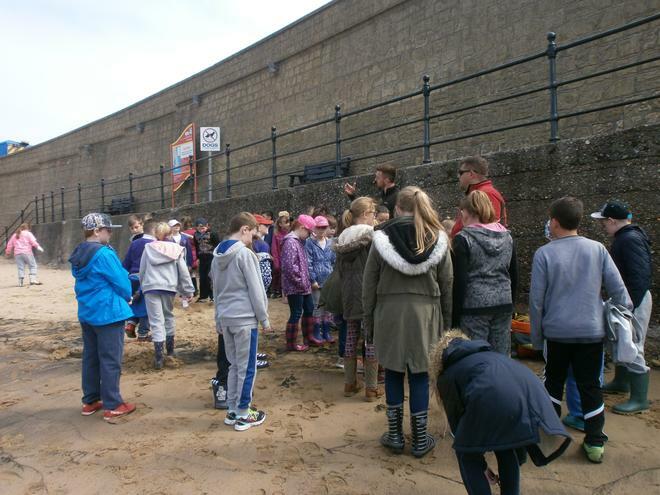 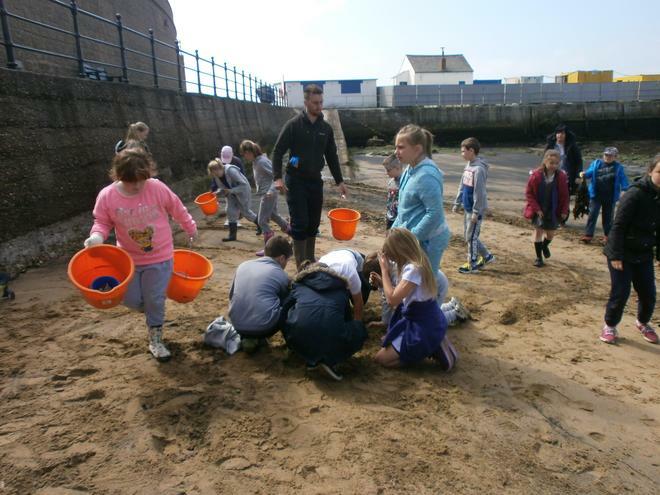 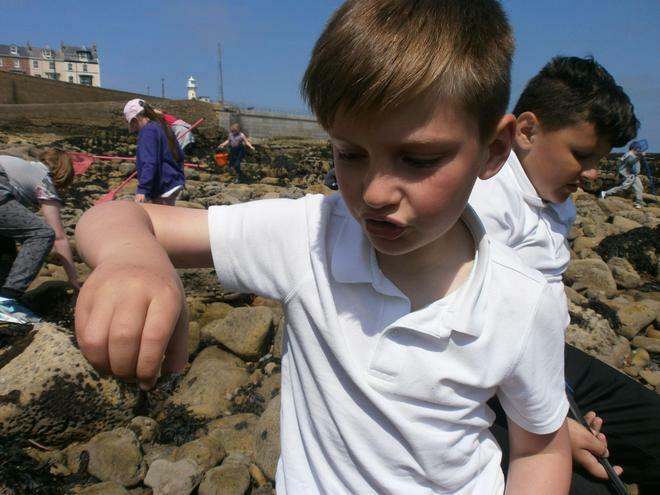 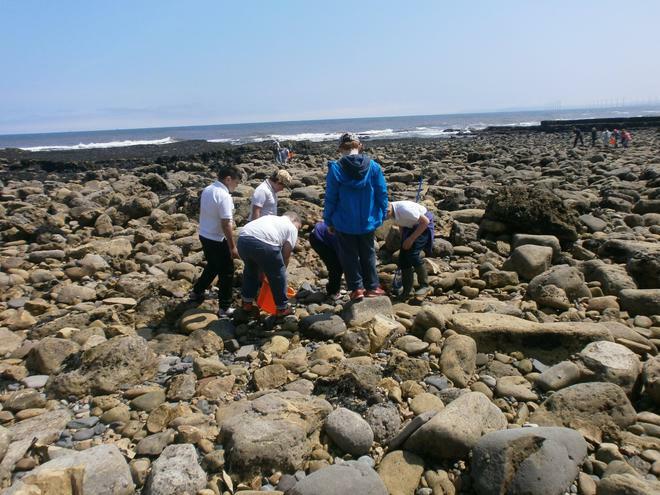 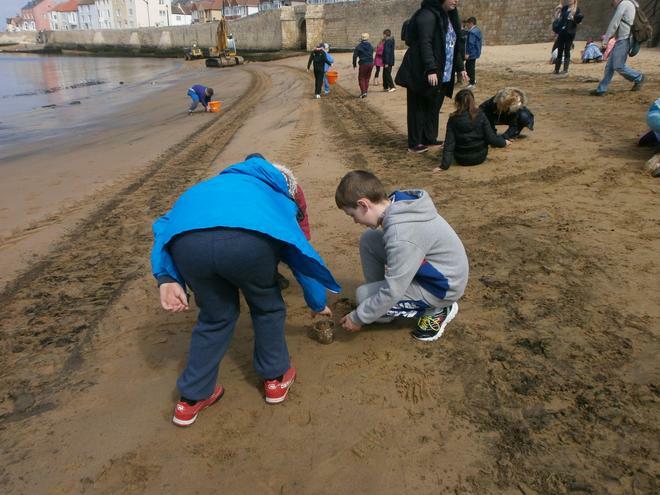 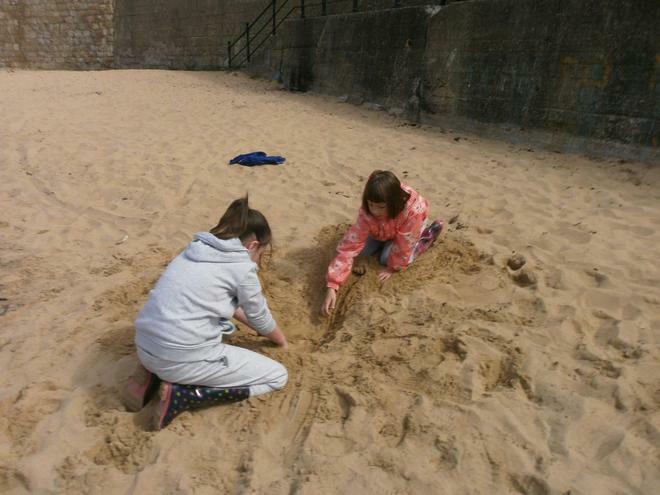 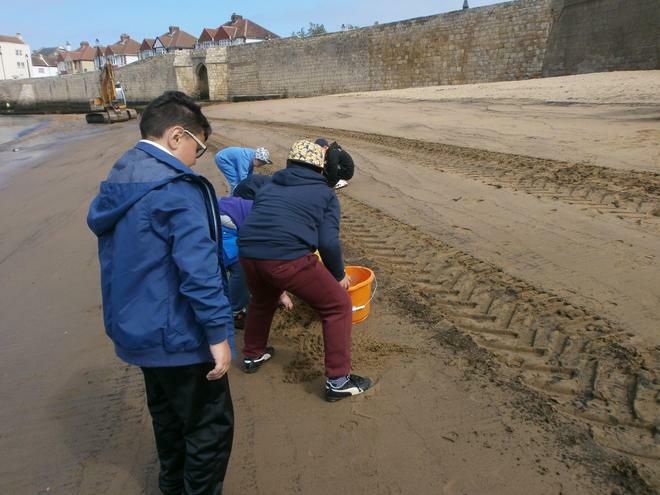 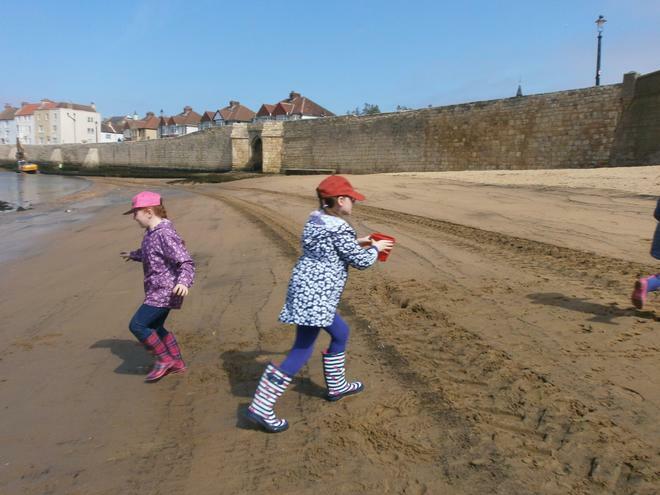 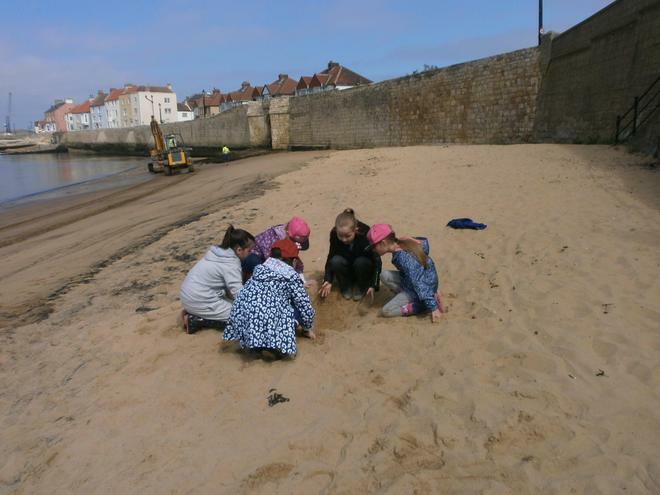 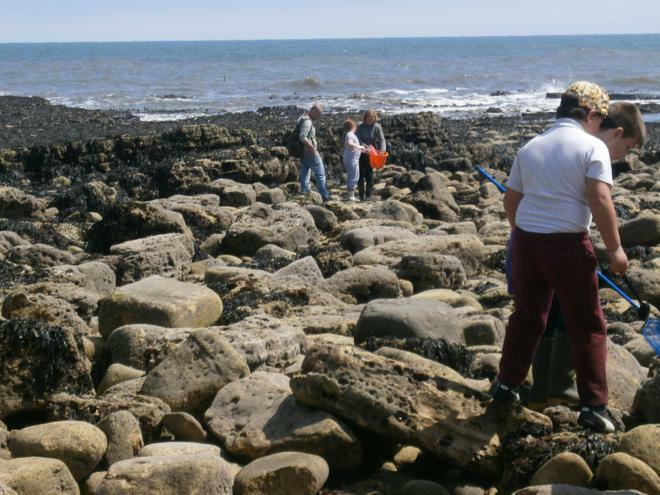 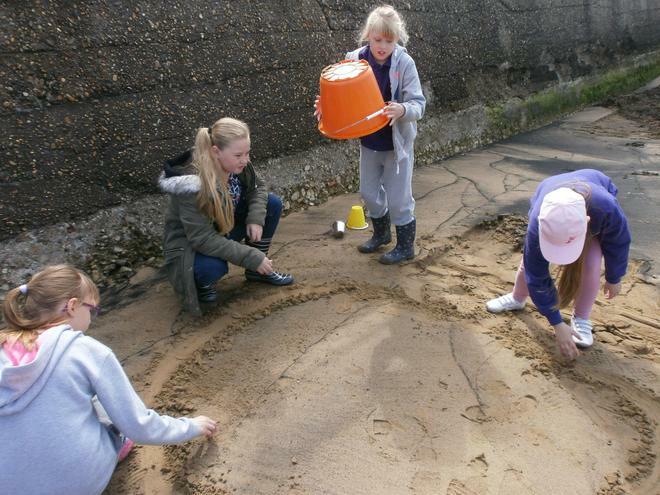 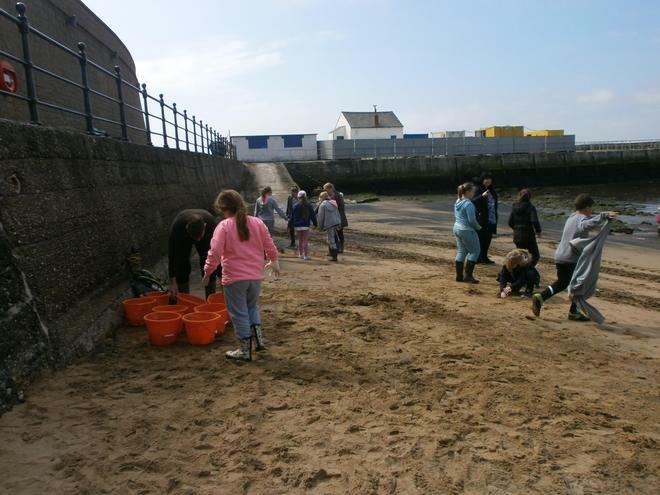 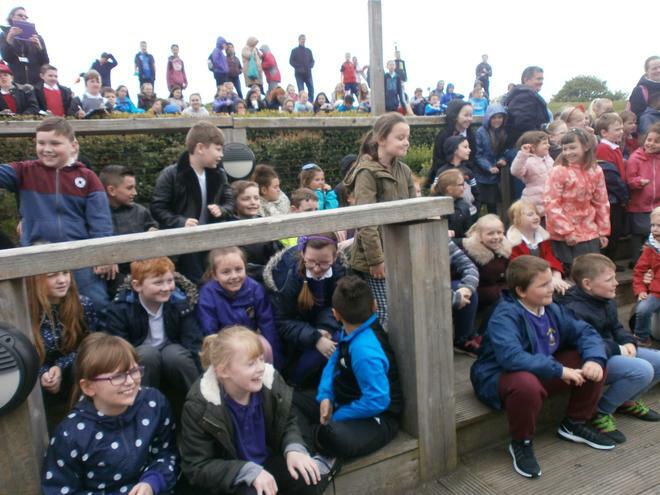 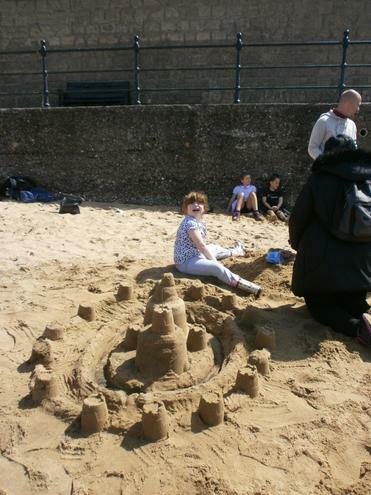 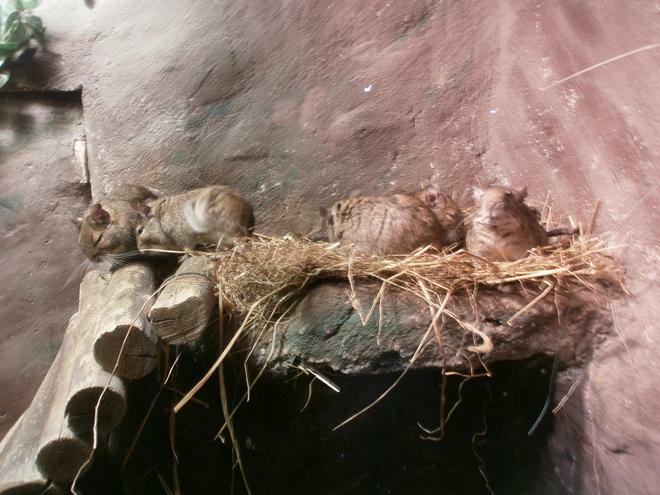 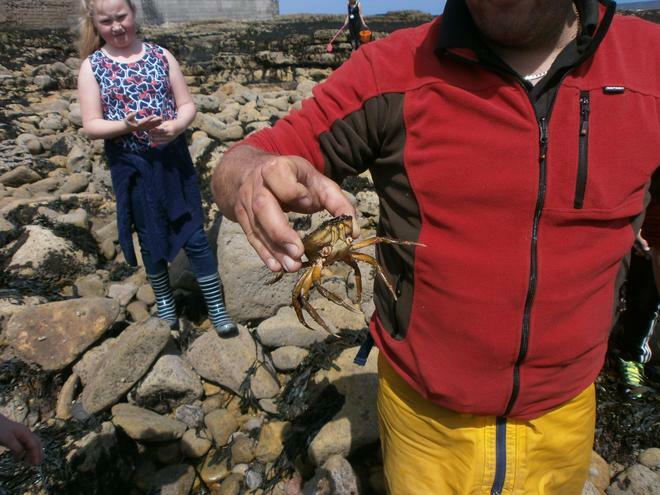 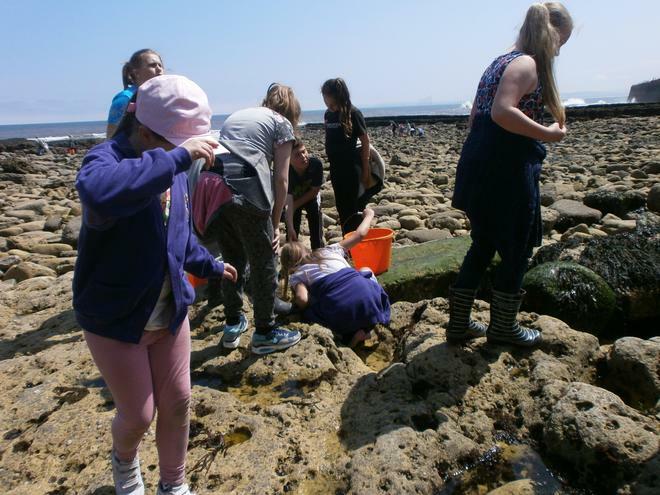 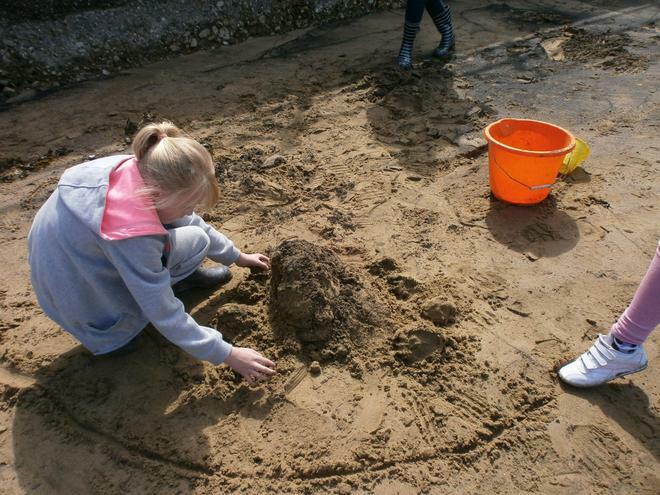 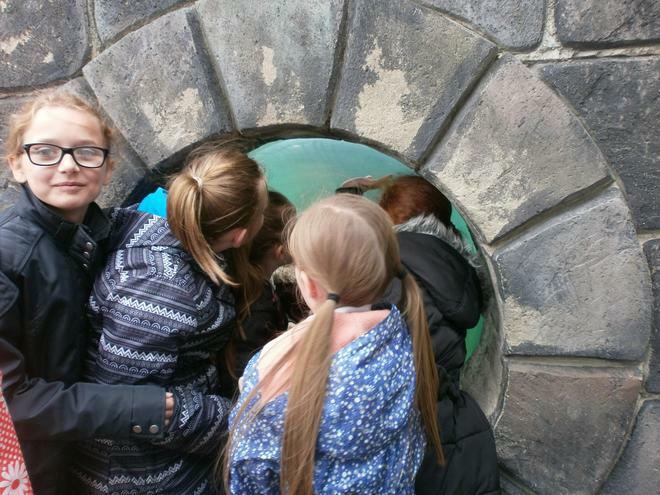 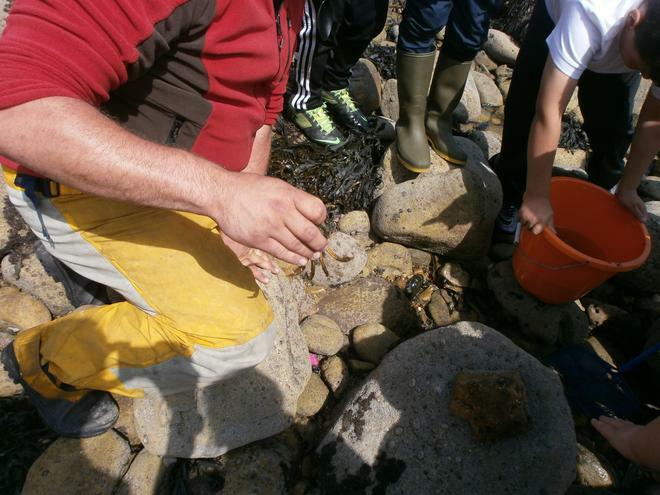 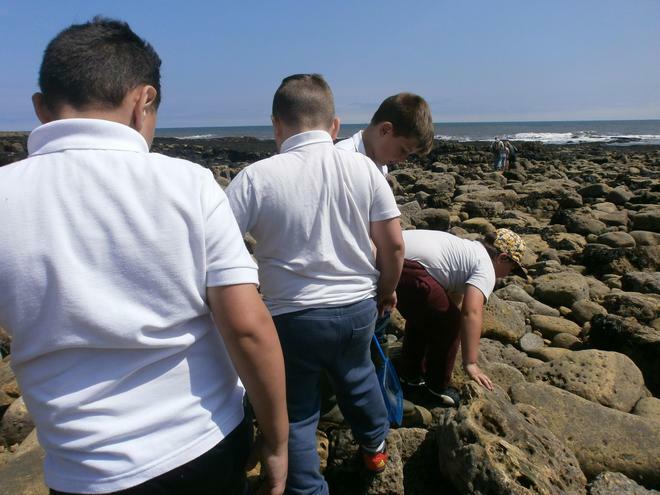 We found a range of creatures in their natural habitats during our visit to the Headland. 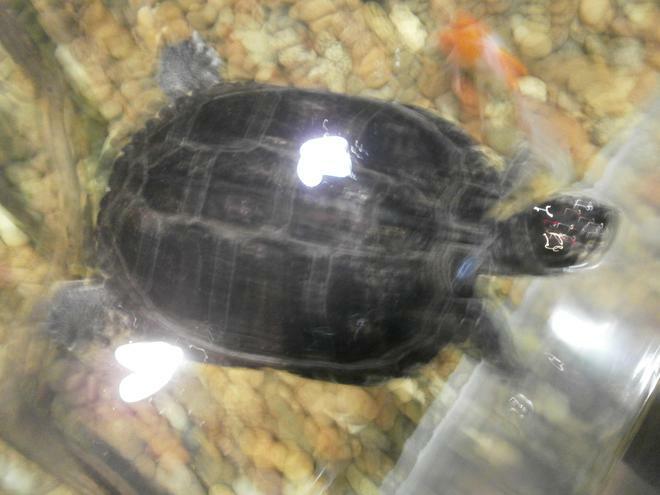 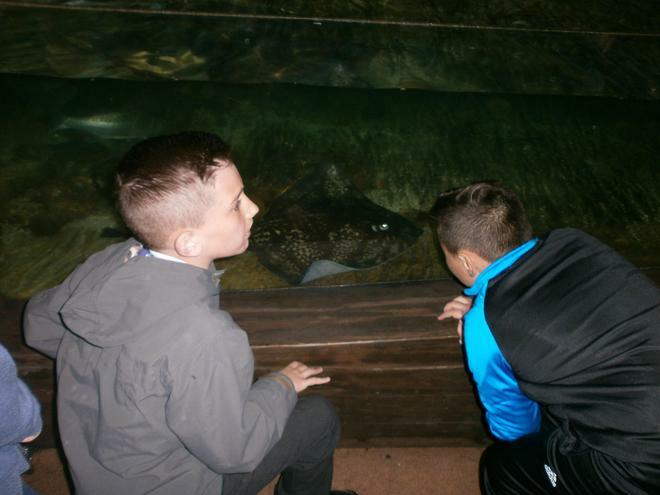 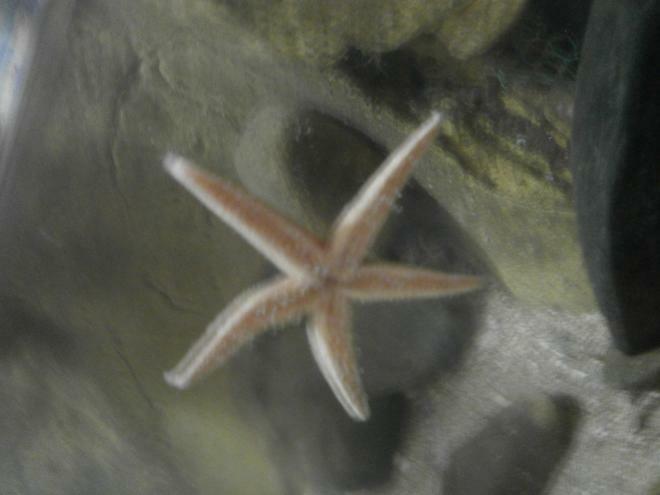 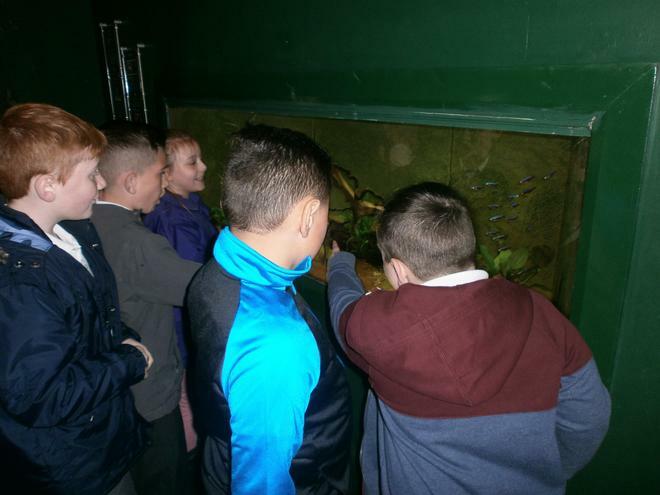 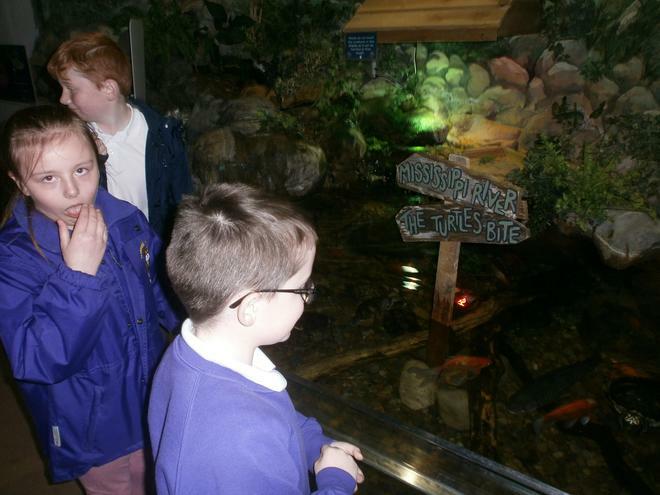 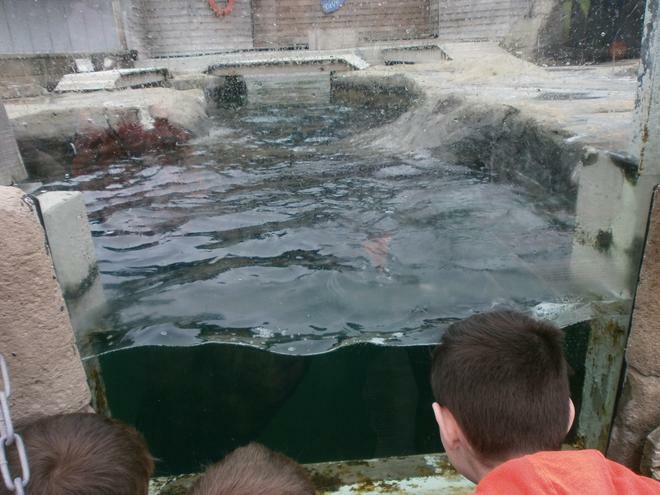 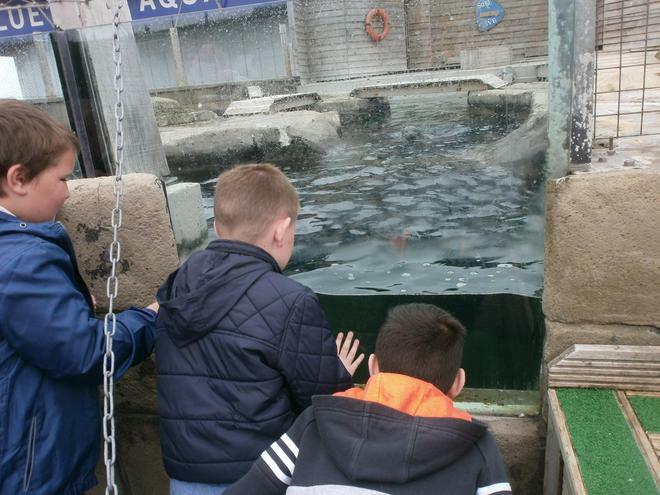 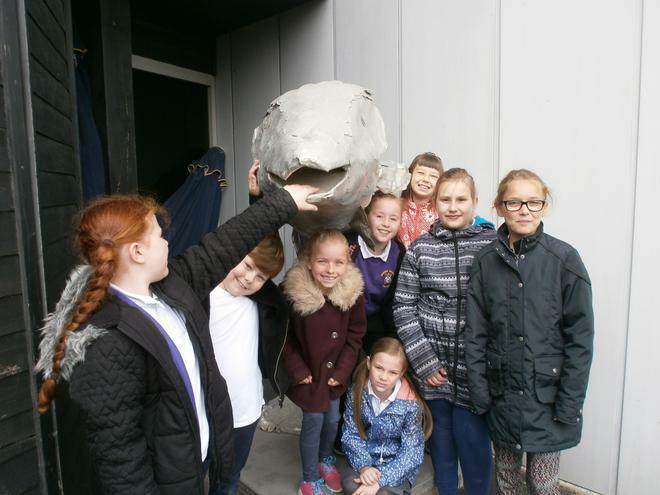 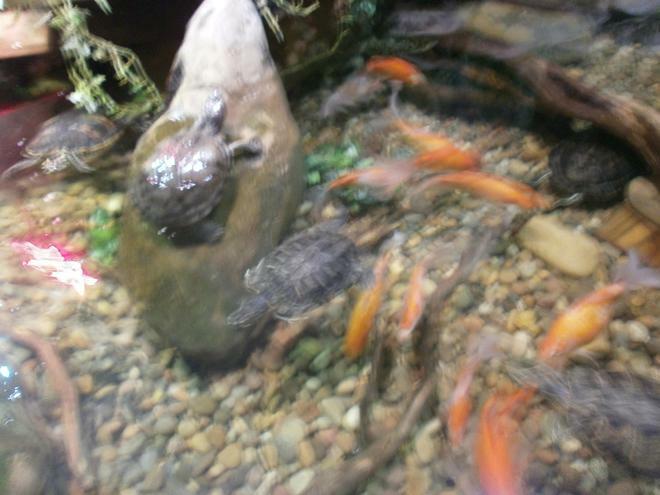 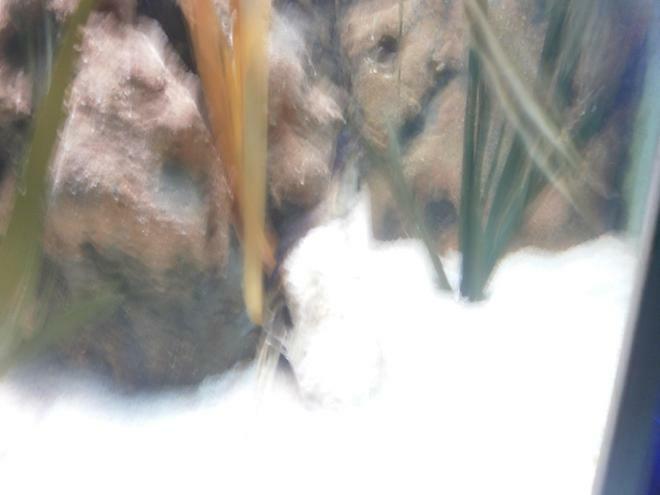 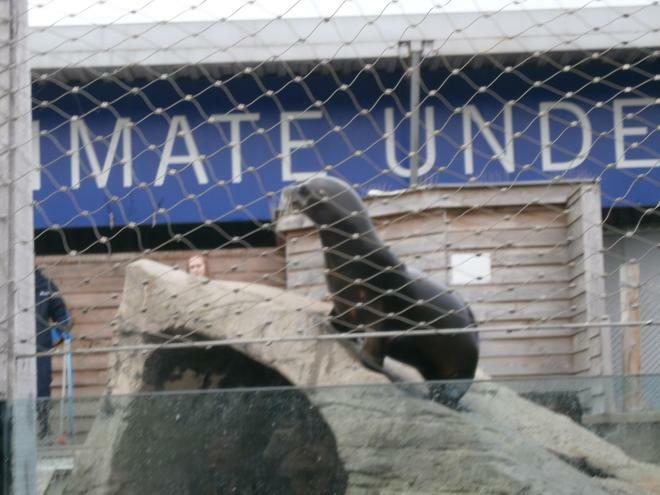 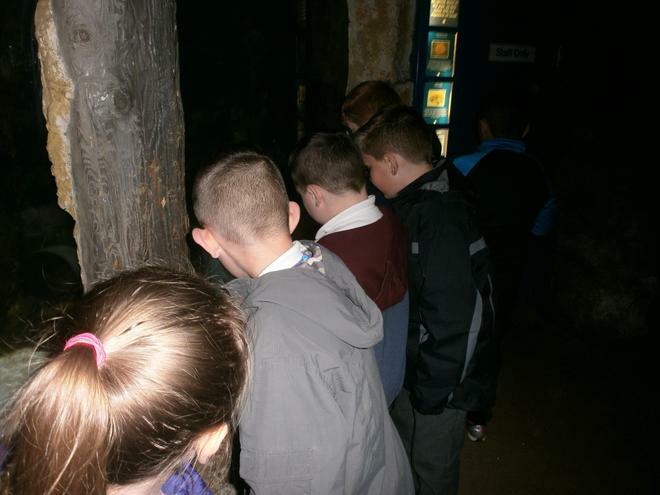 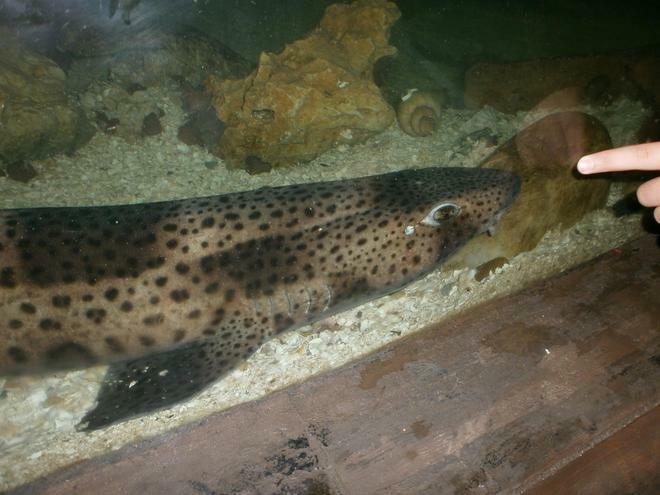 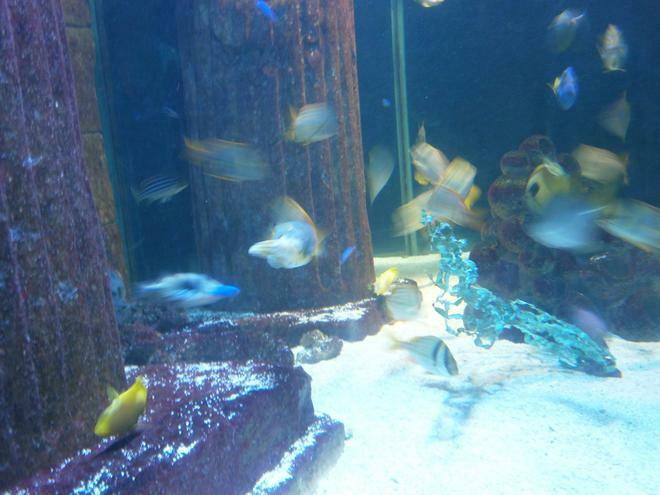 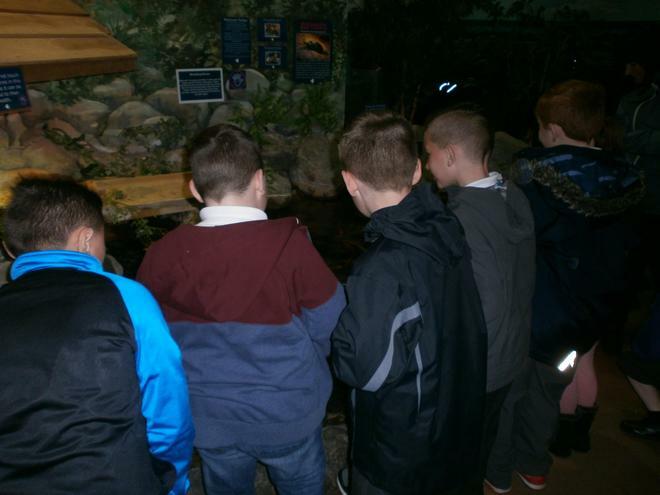 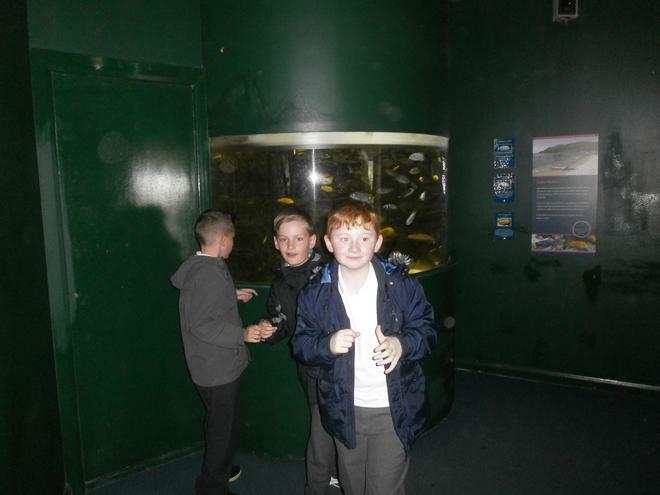  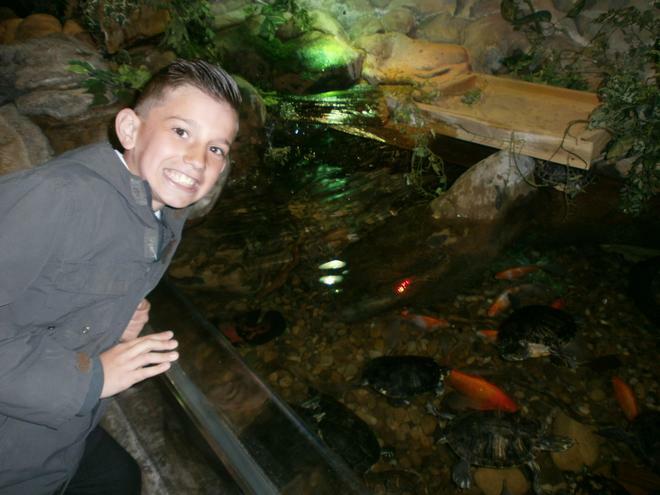 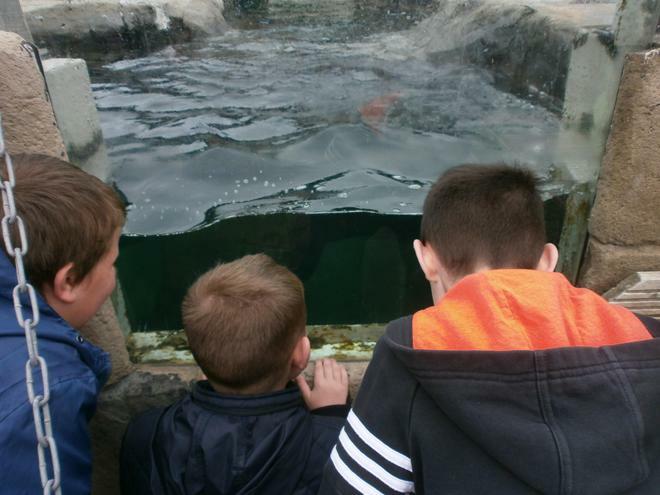 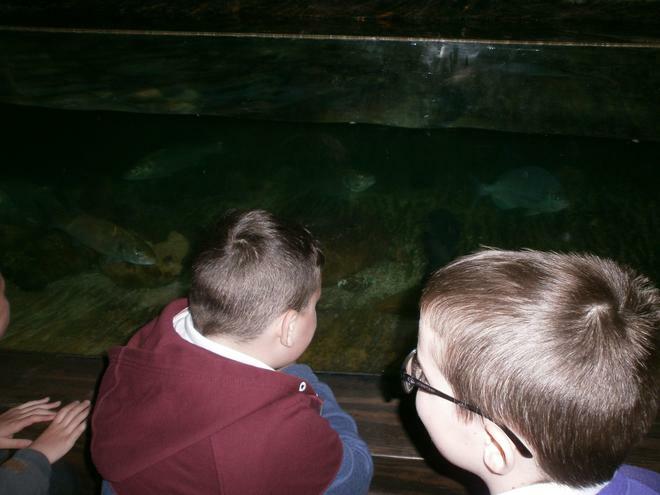 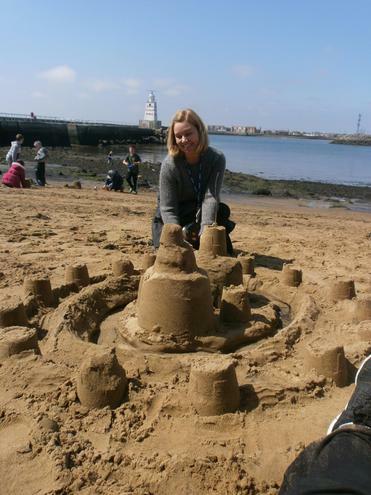 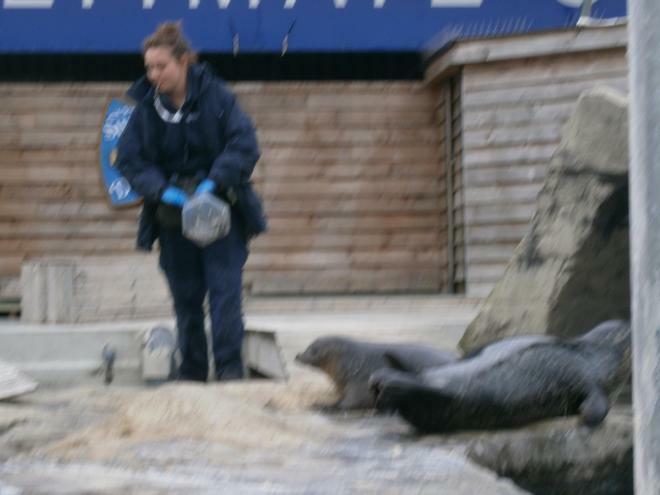 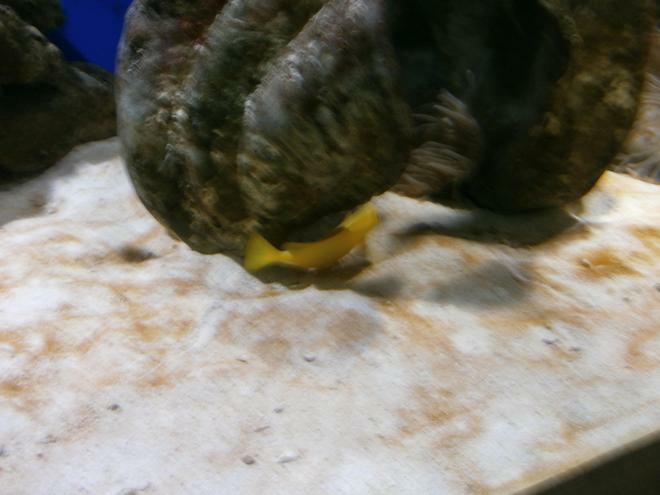 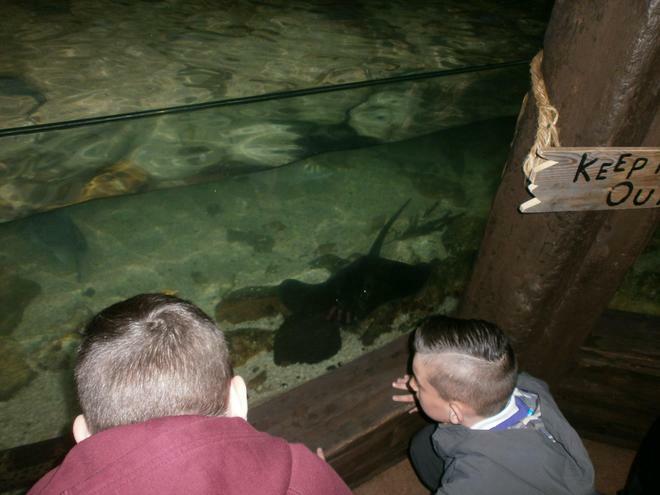 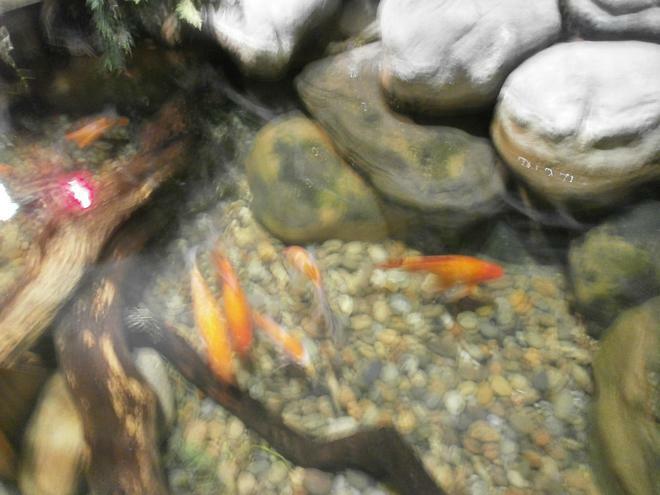 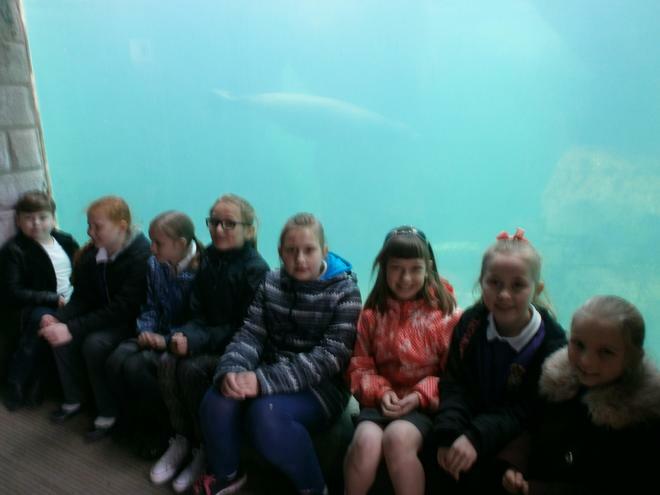 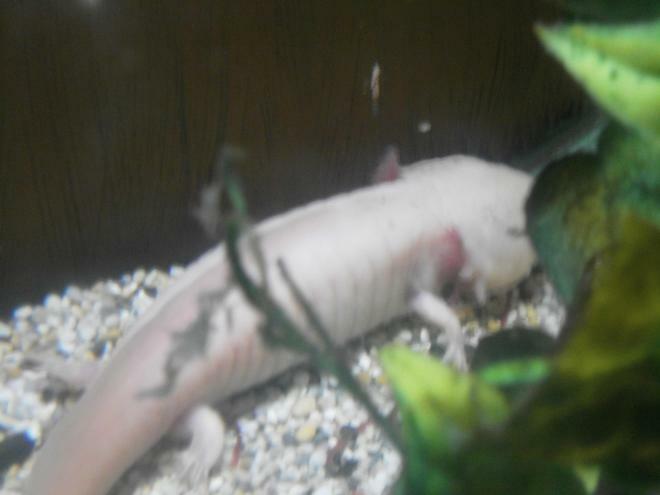 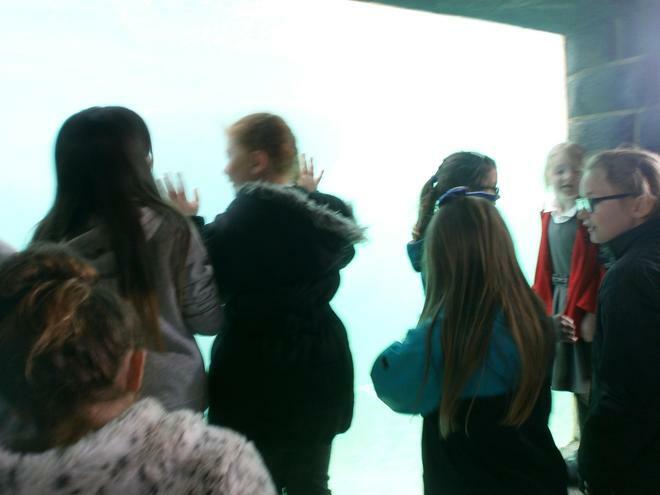 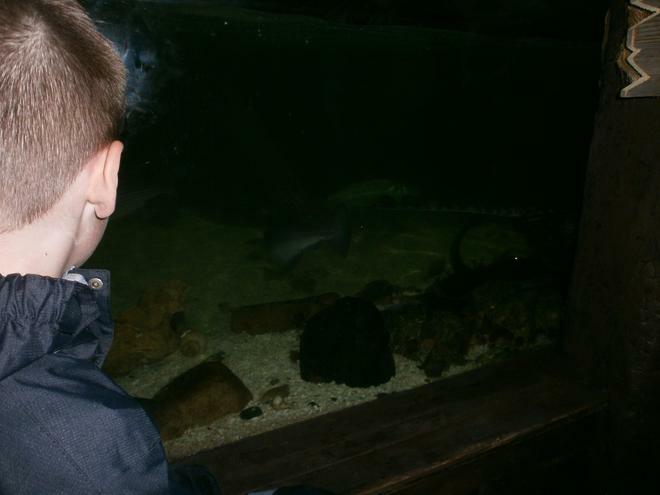 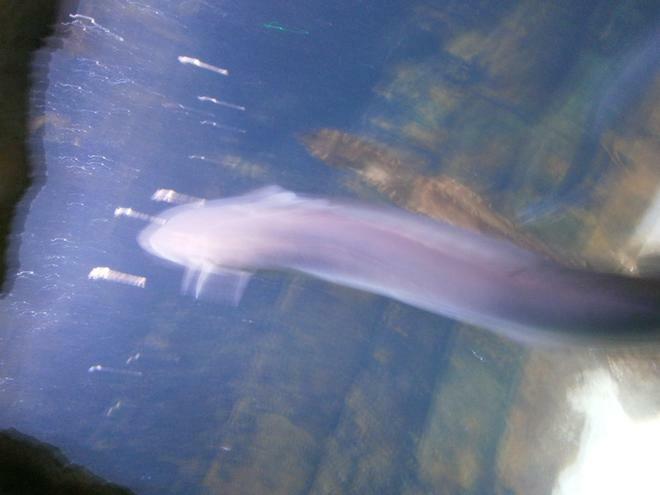 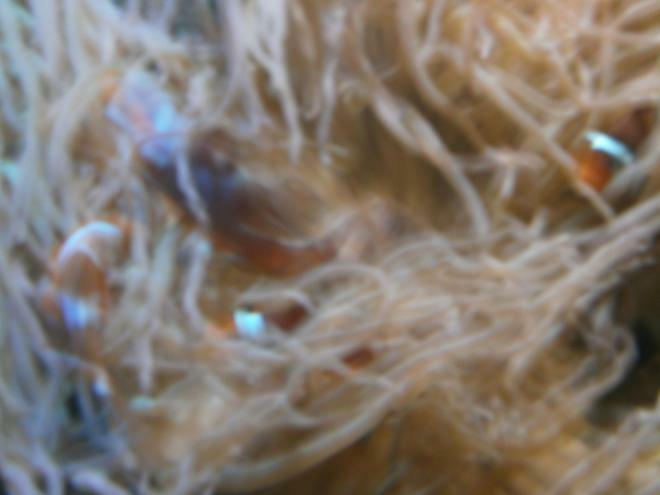 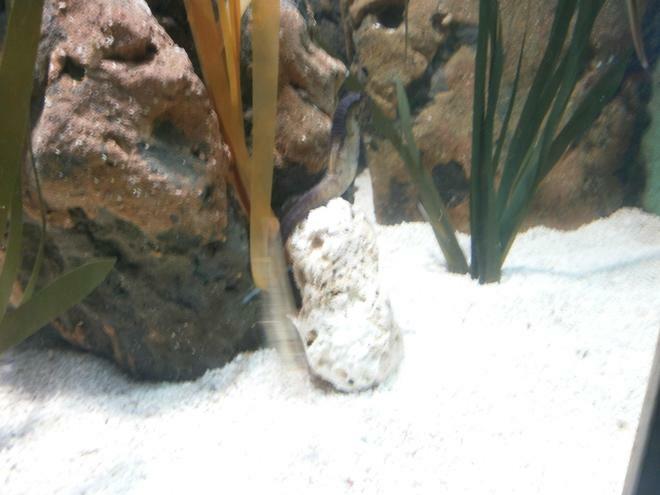 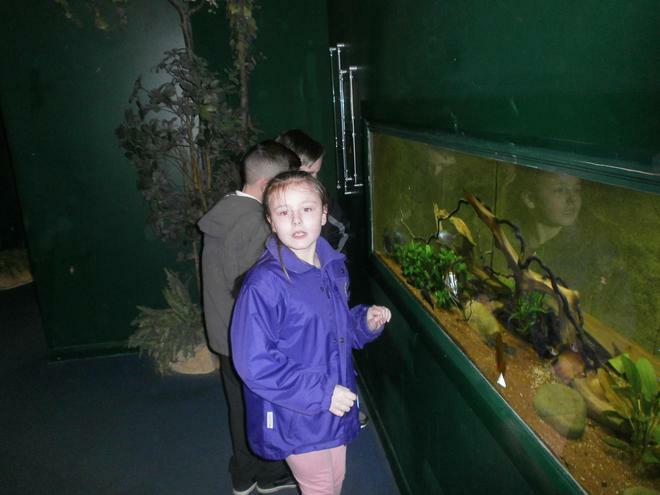 As part of our science work, we went to see sea creatures as the Blue Reef aquarium at Tynemouth. 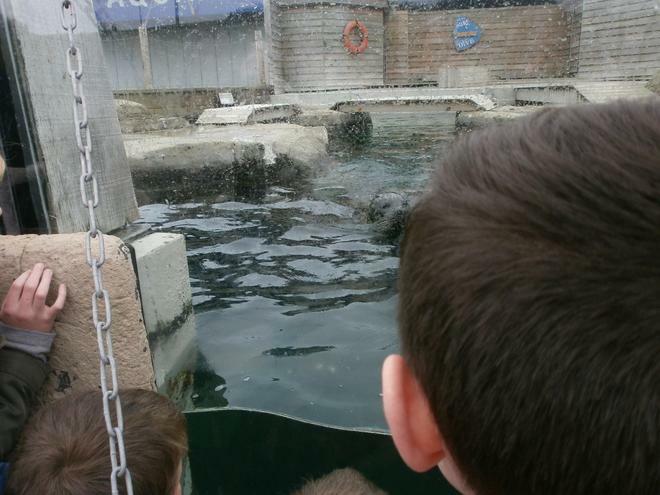 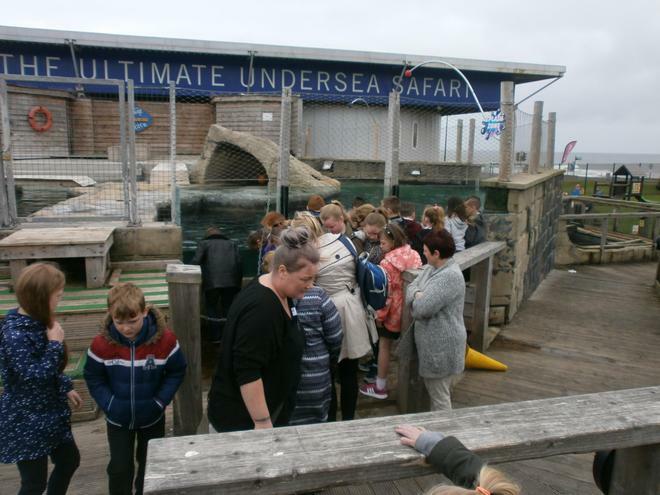 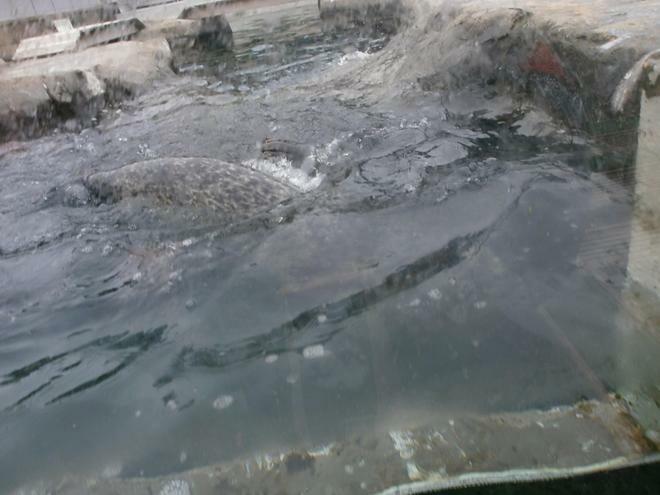 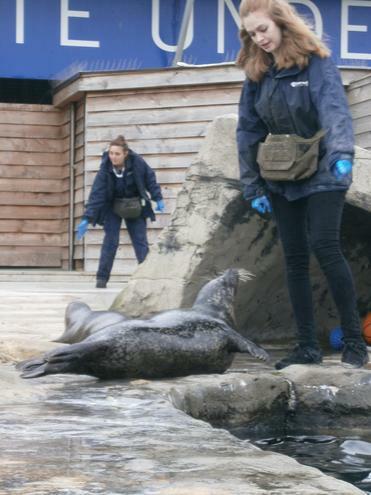 We saw many interesting creatures as well as being splashed by the seals and sea lions! 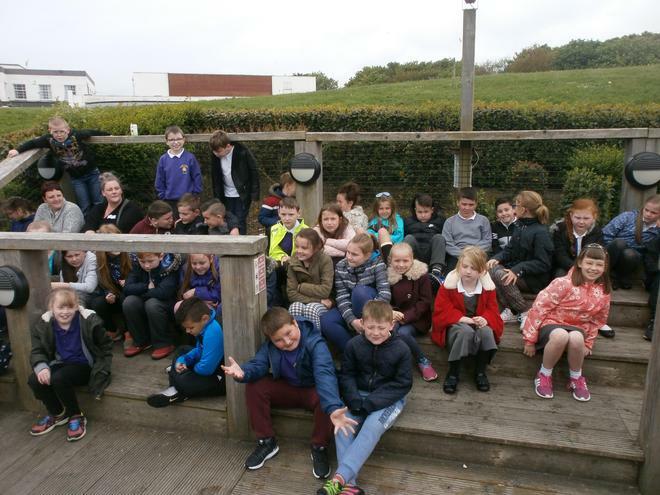 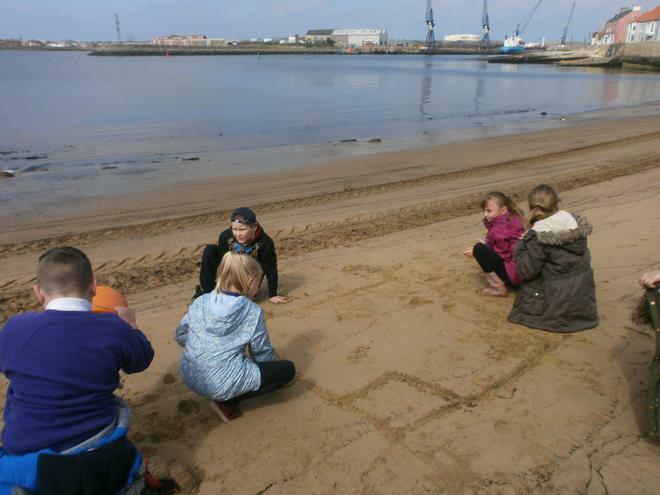 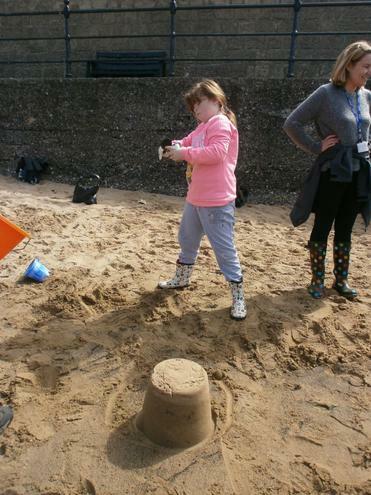 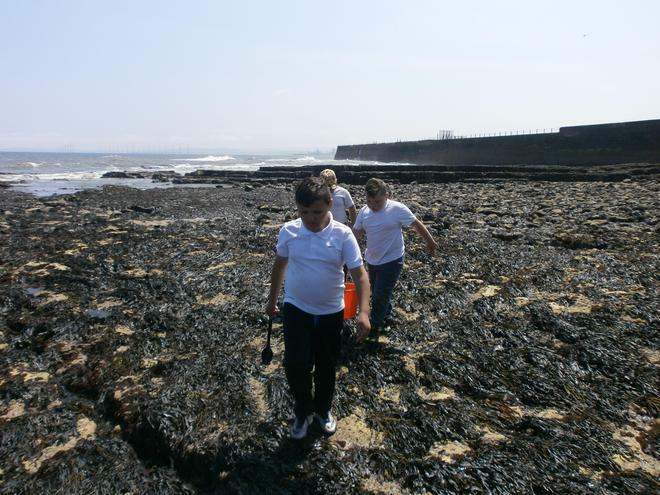 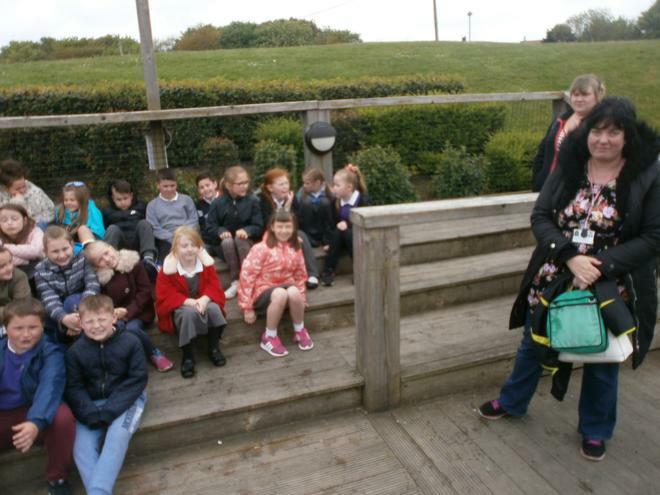 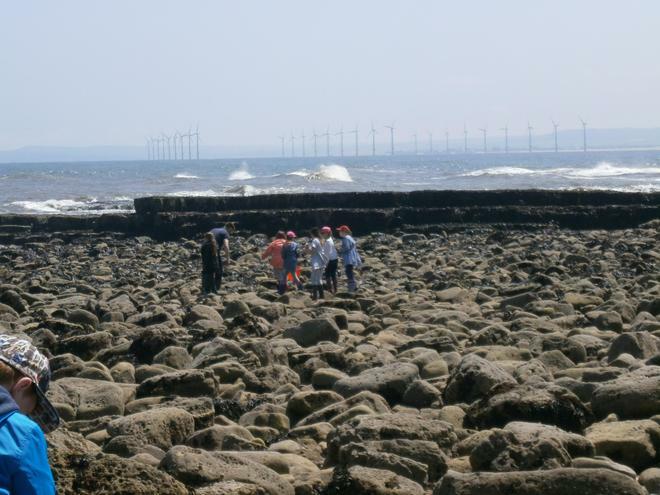 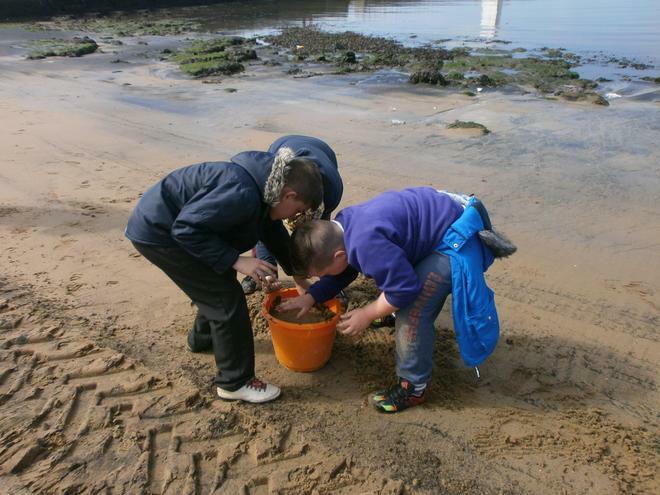 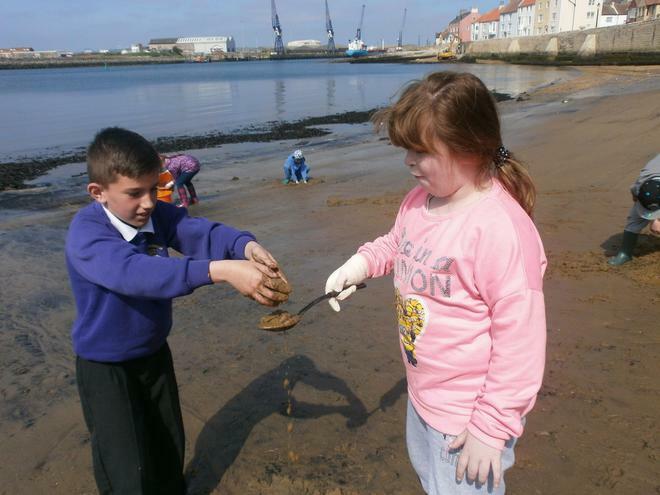 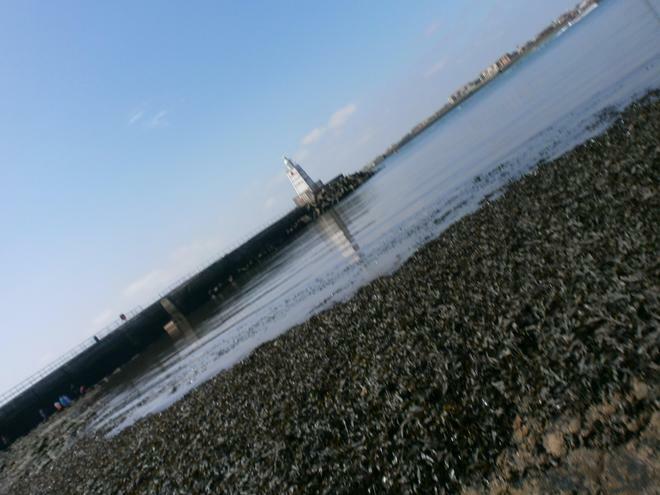 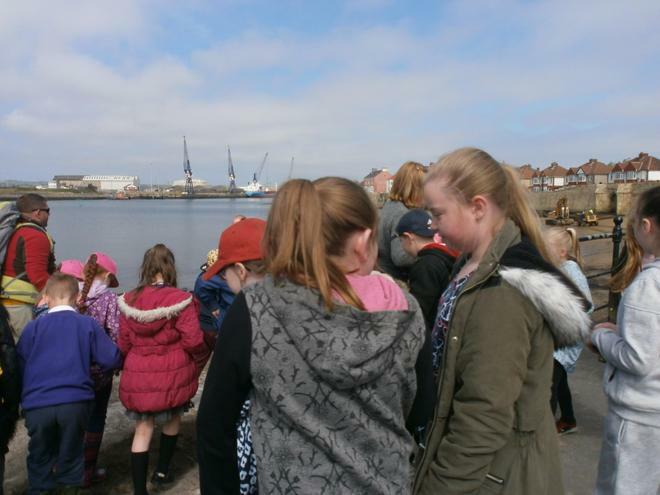 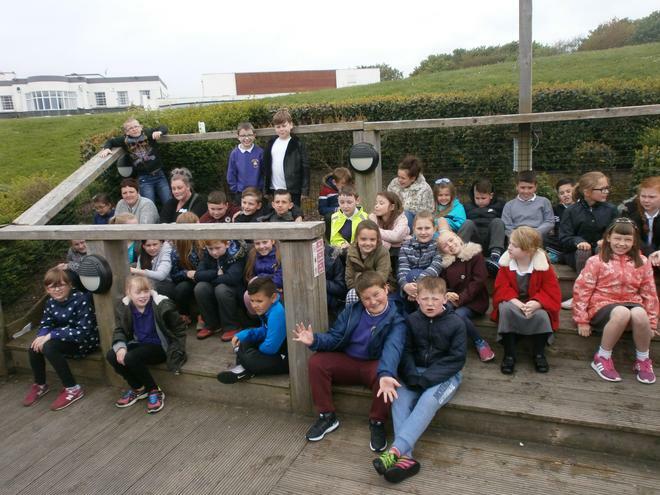 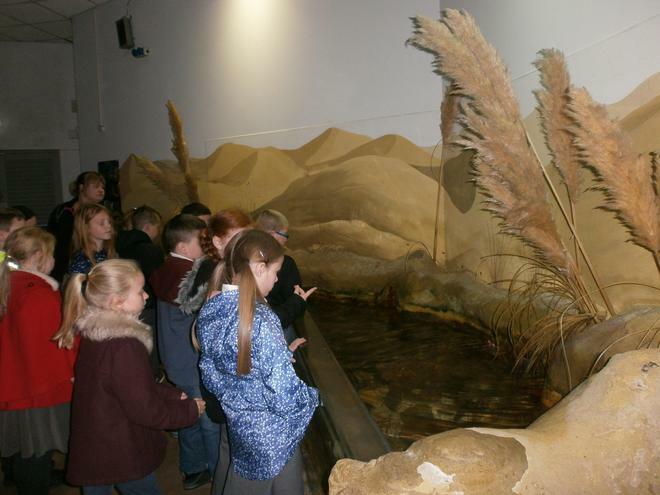 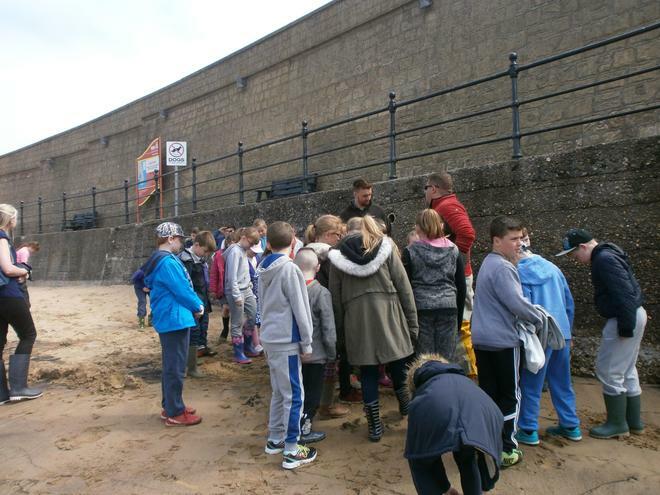 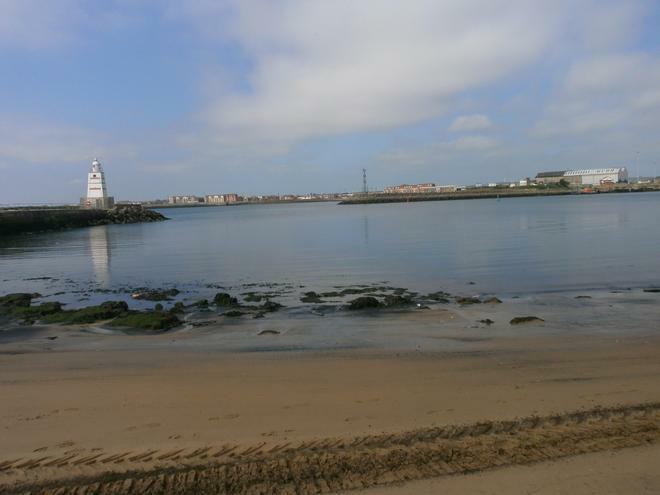 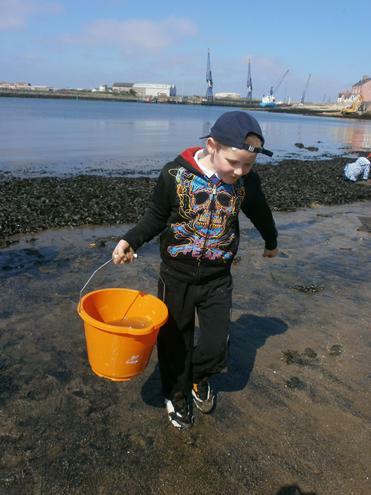 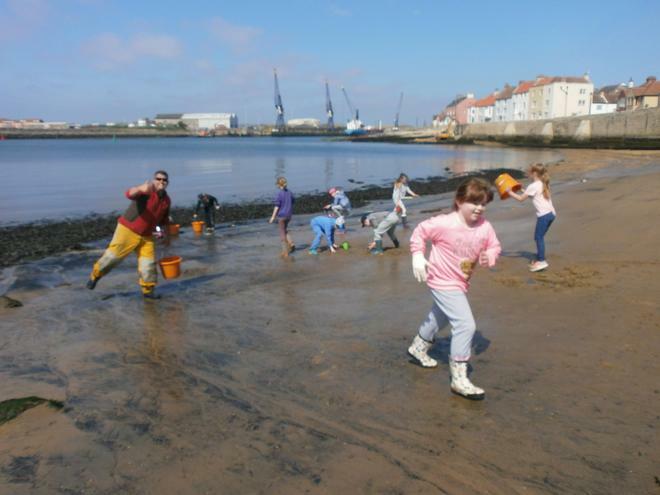 We are learning about habitats in science and went to Teesmouth Visitors Centre to explore 3 contrasting habitats. 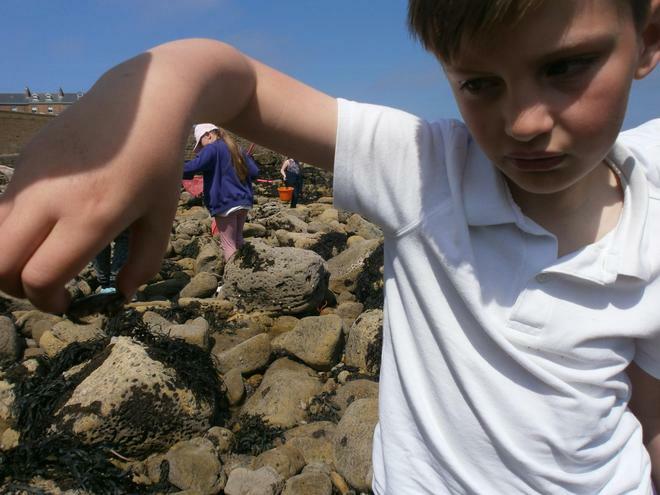 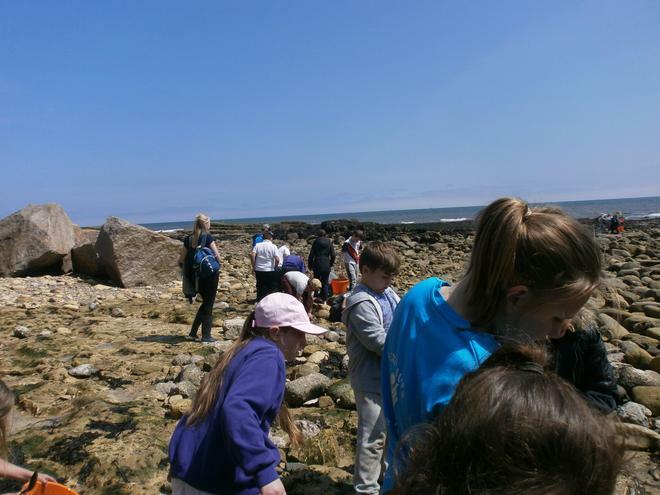 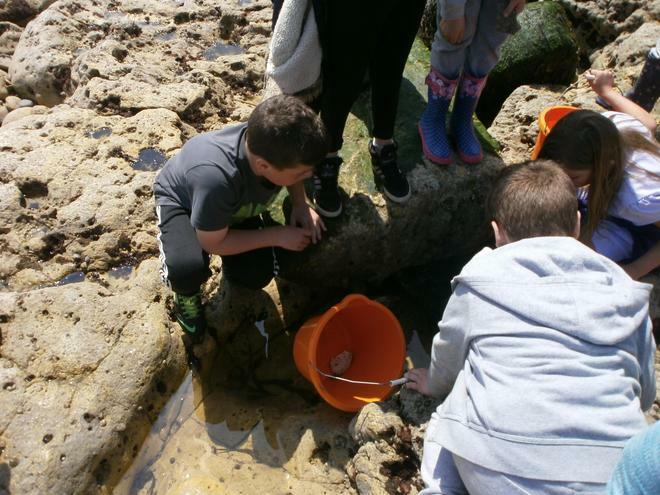 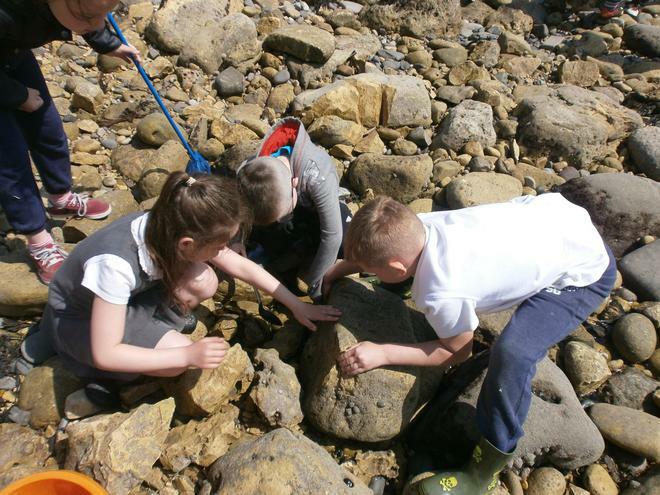 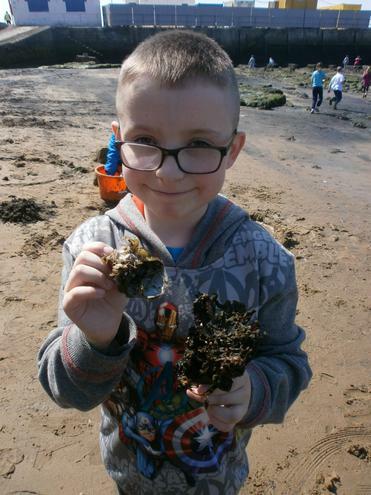 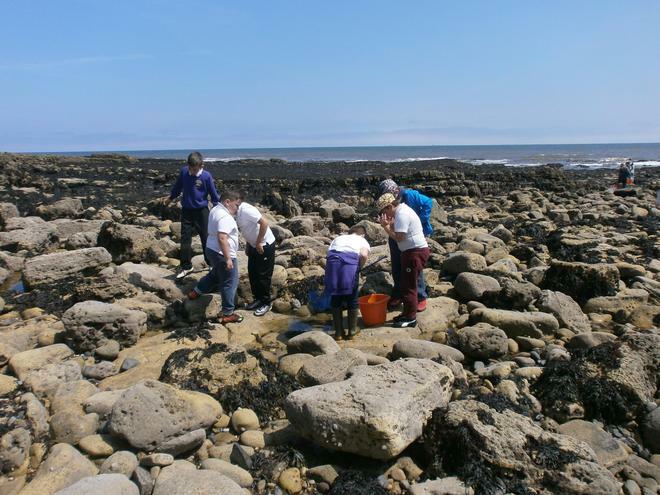 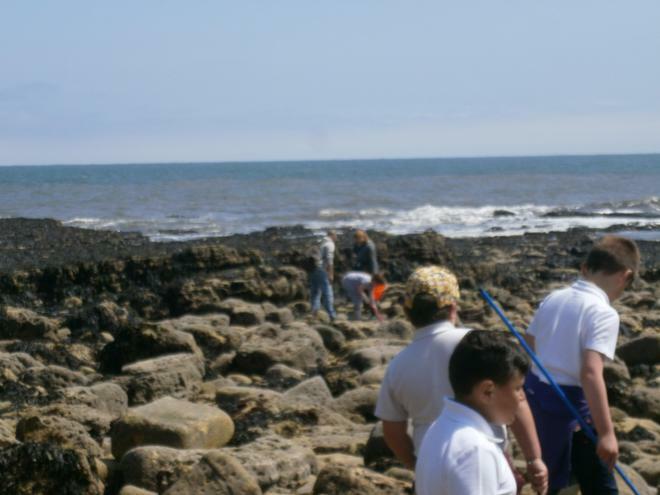 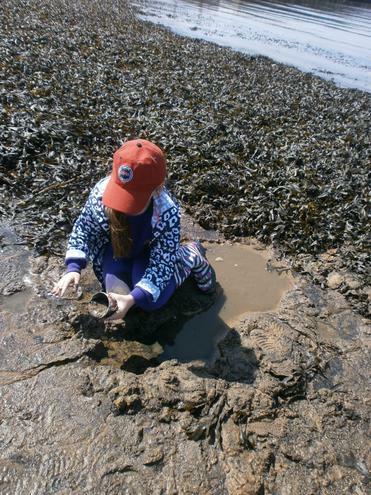 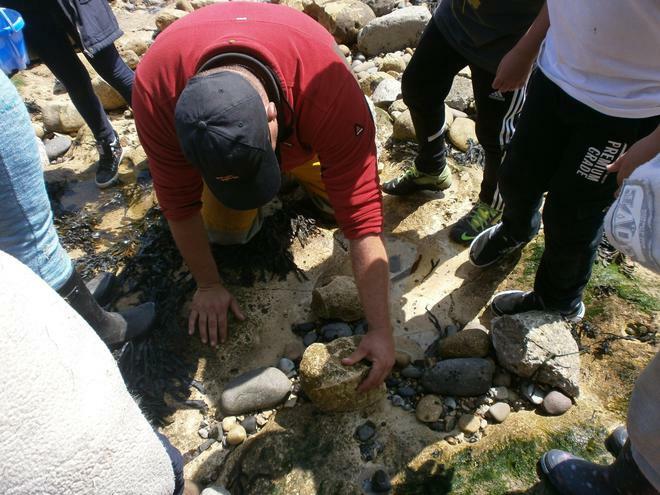 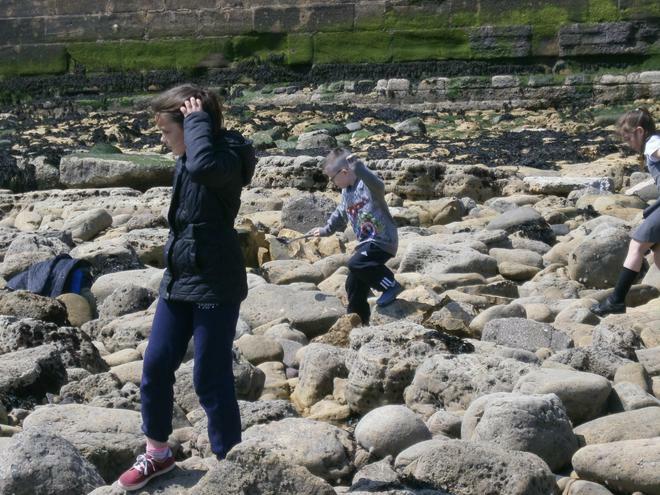 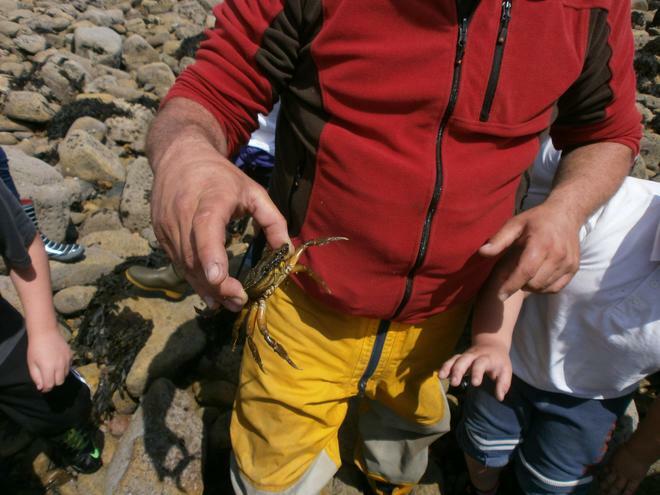 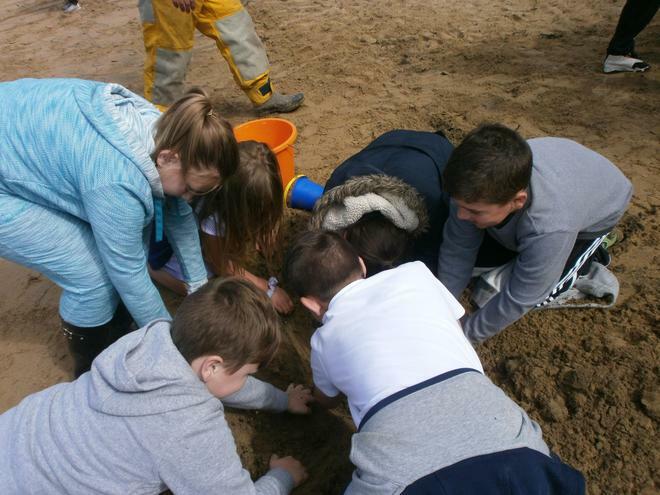 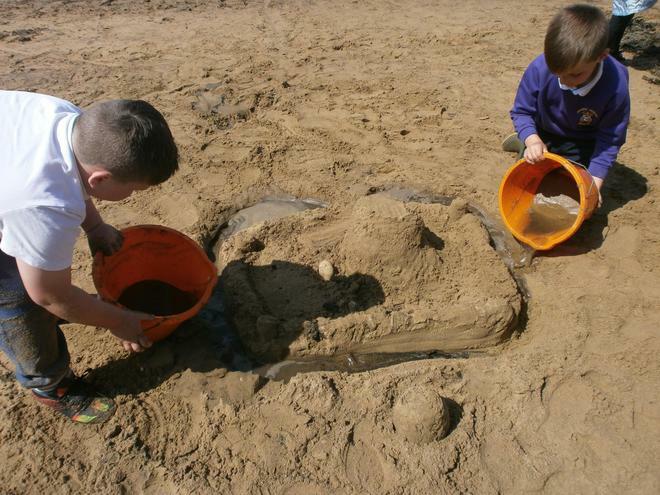 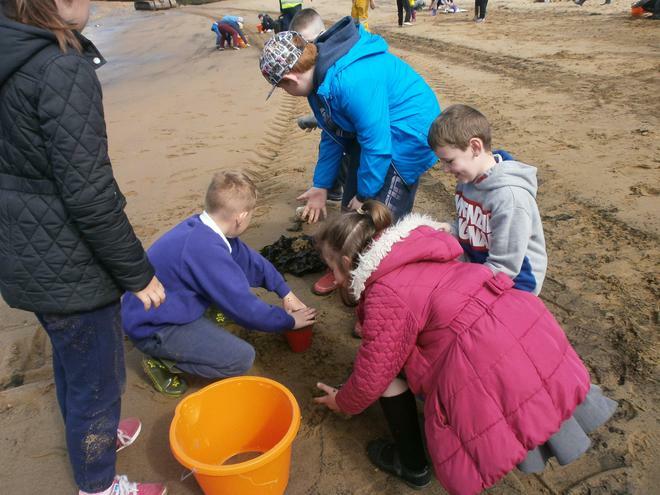 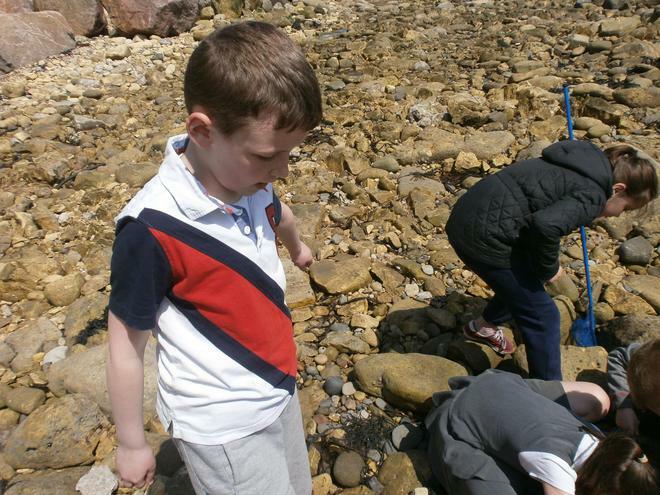 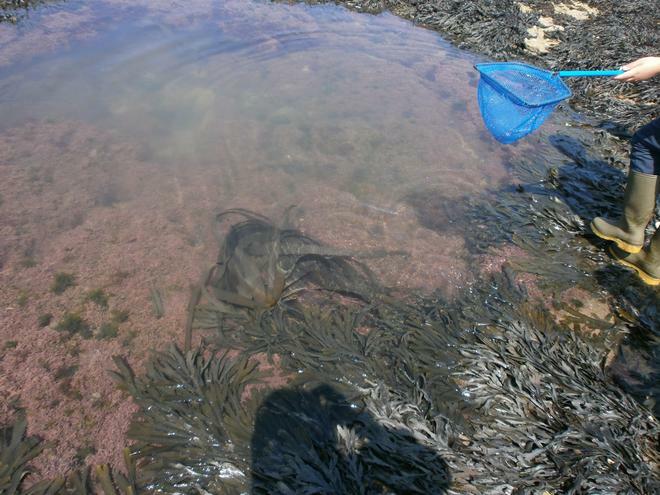 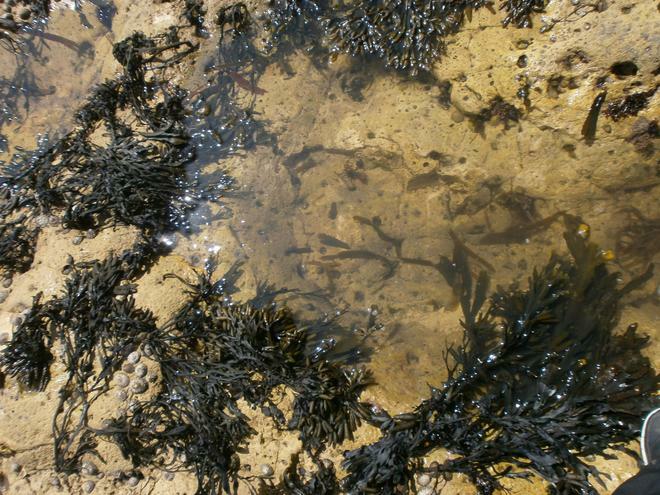 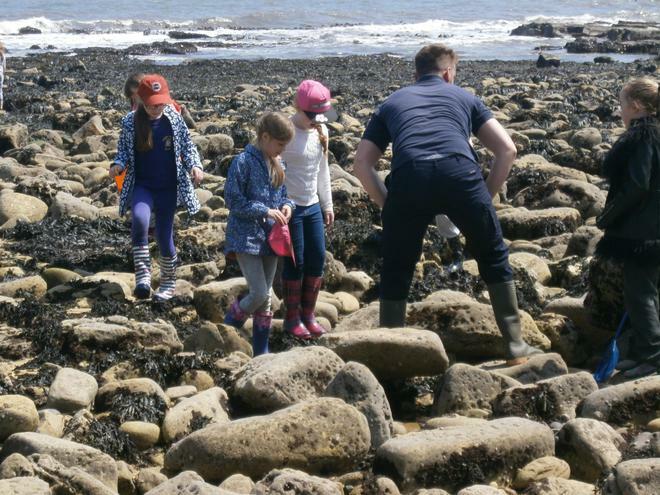 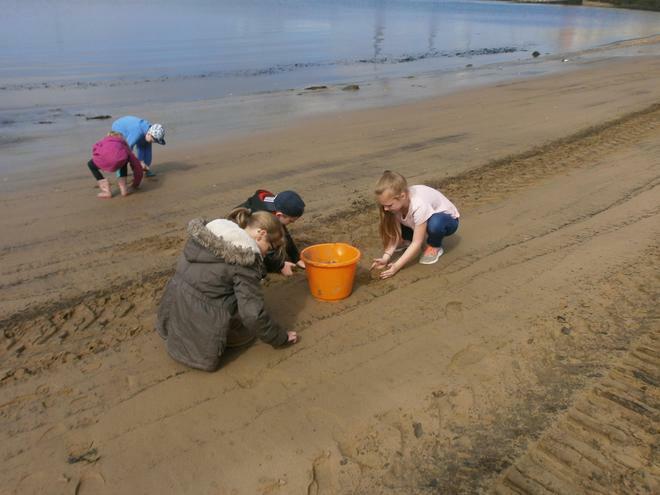 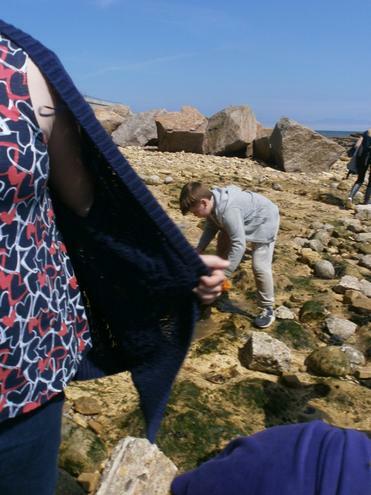 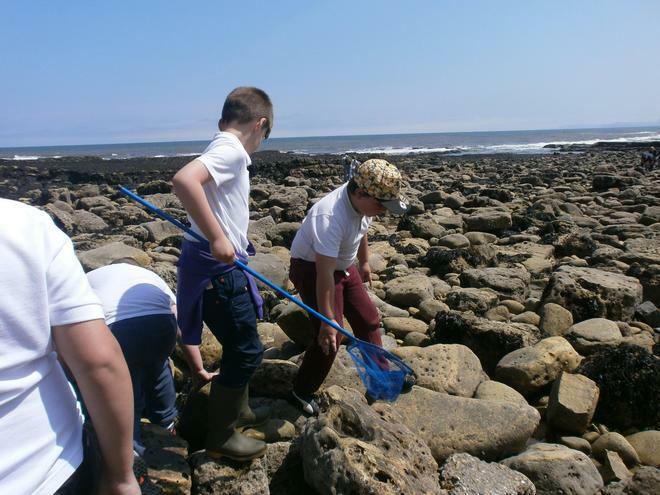 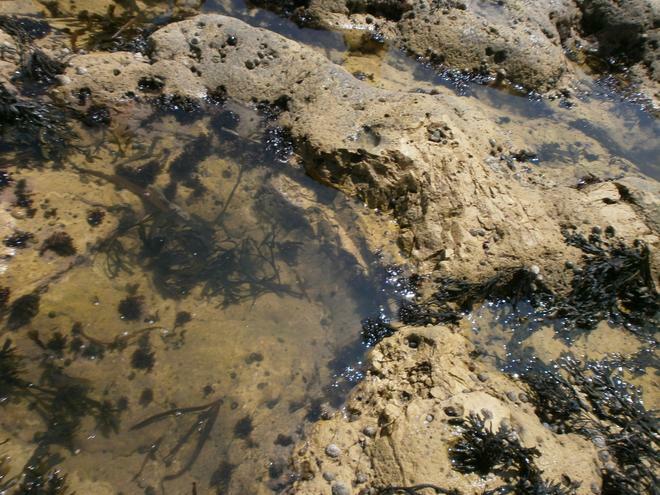 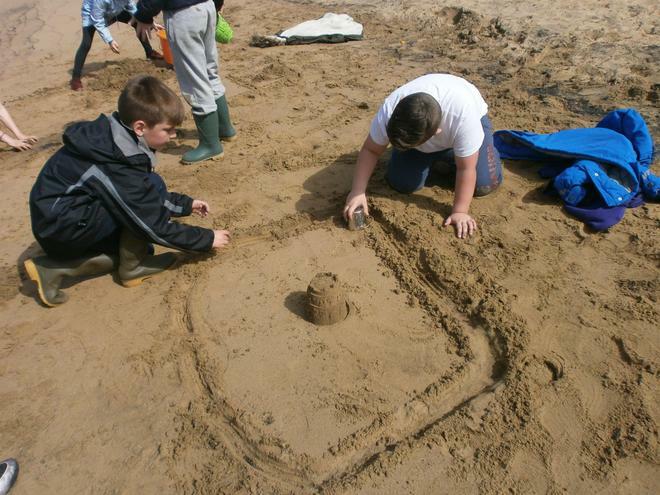 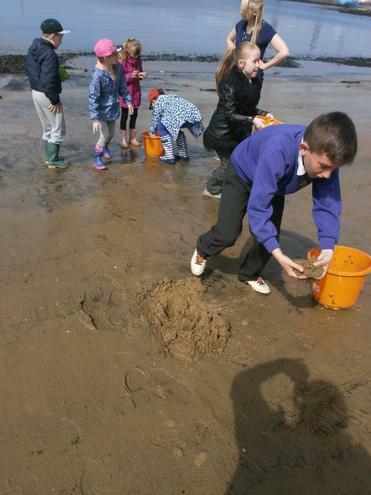 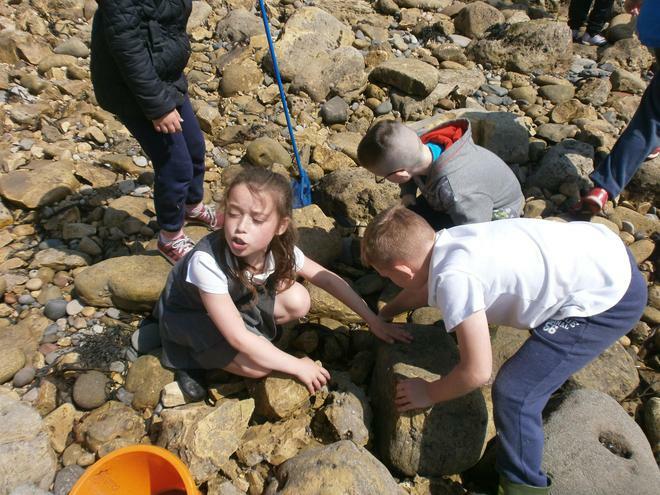 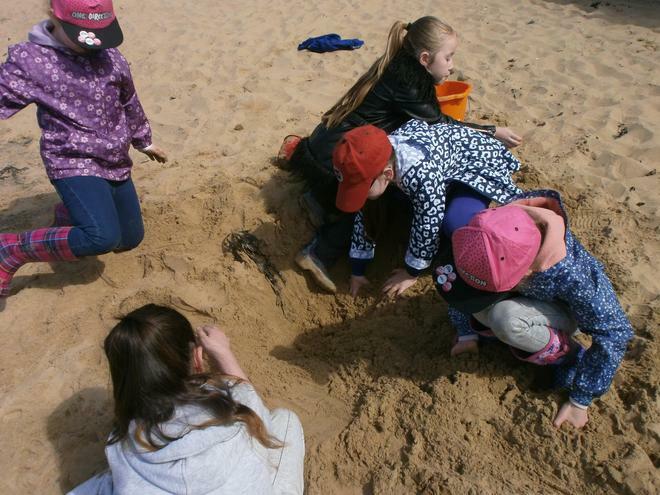 As we explored the sand dunes, beach and rock pools, we saw many different creatures! 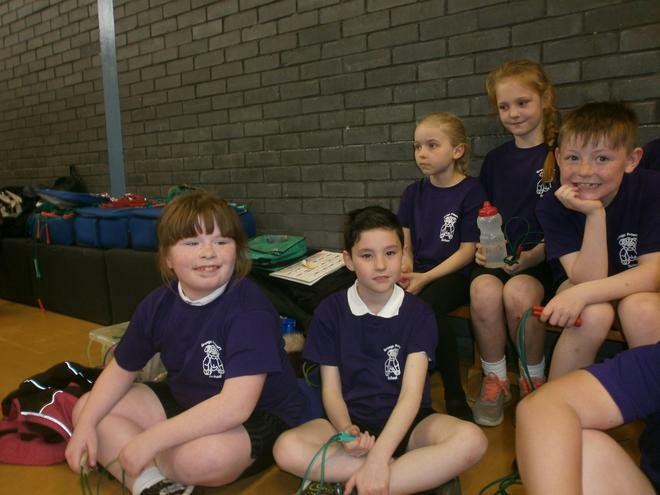 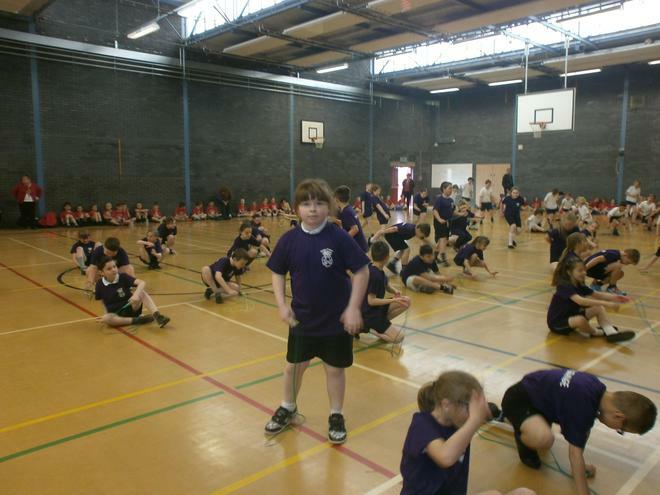 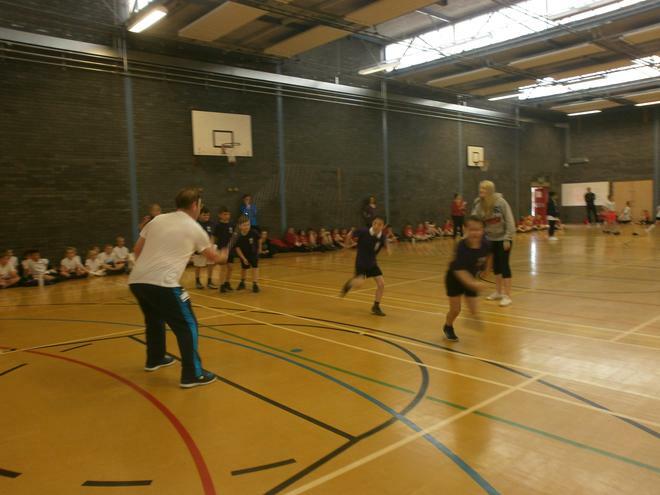 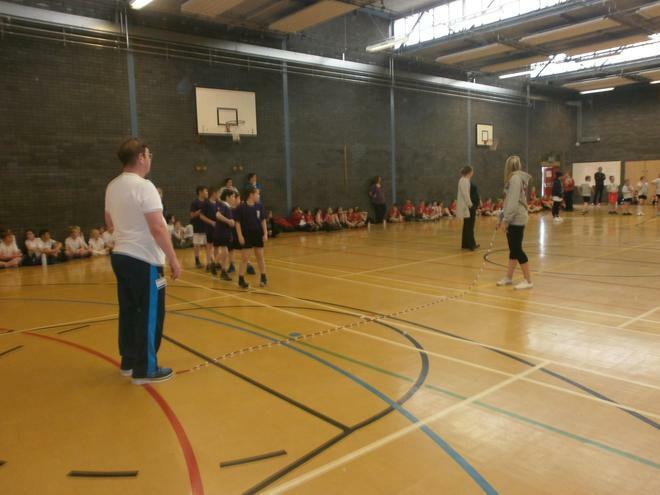 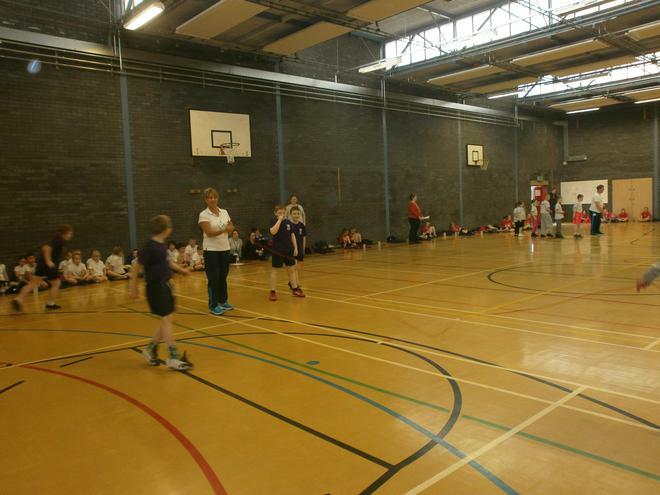 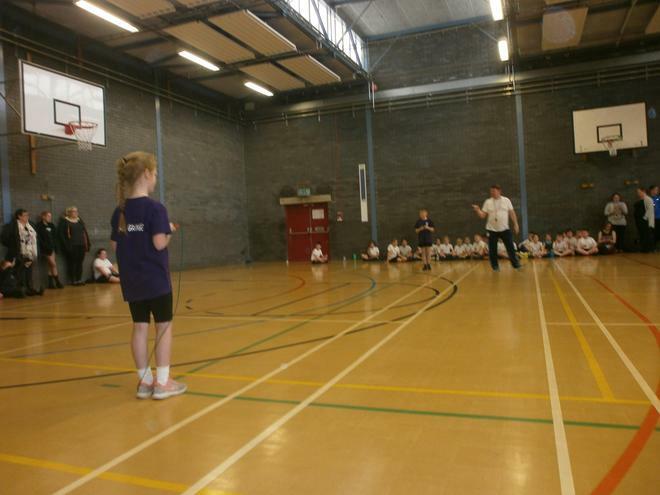 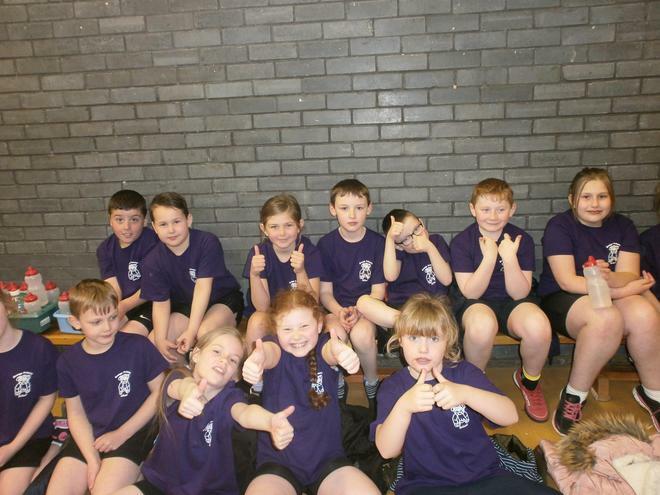 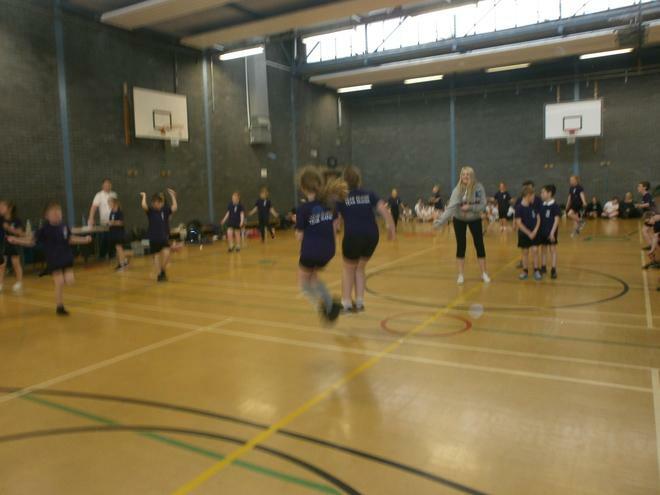 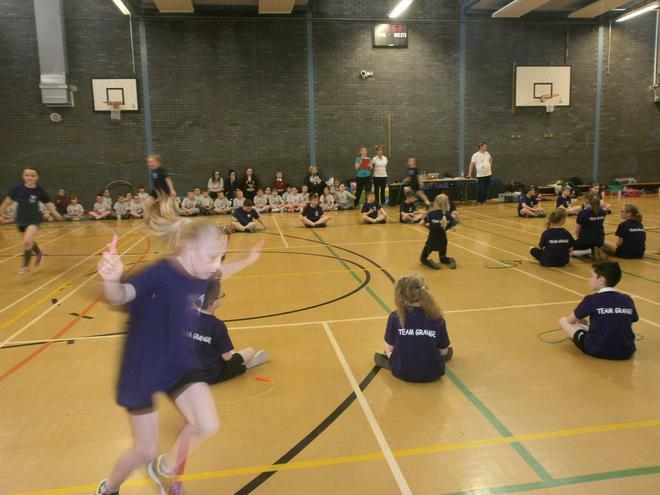 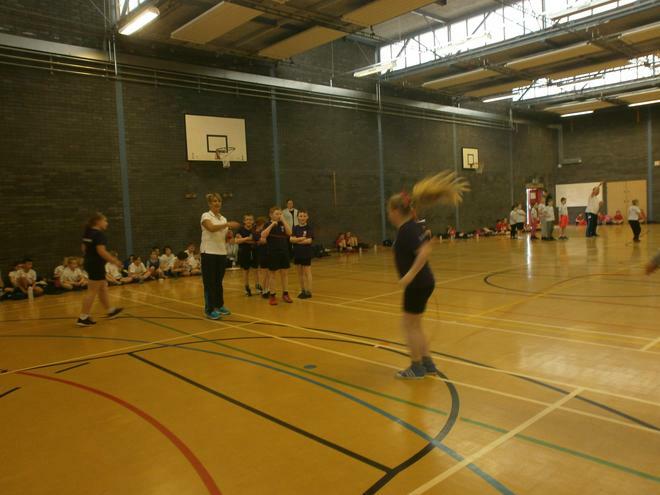 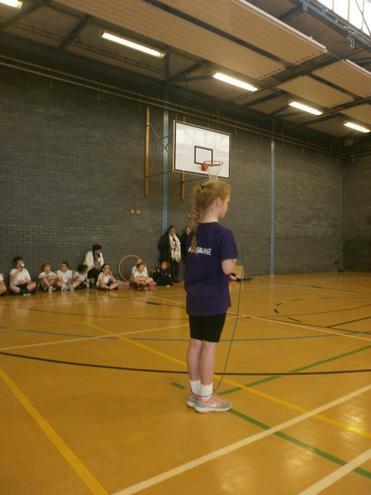 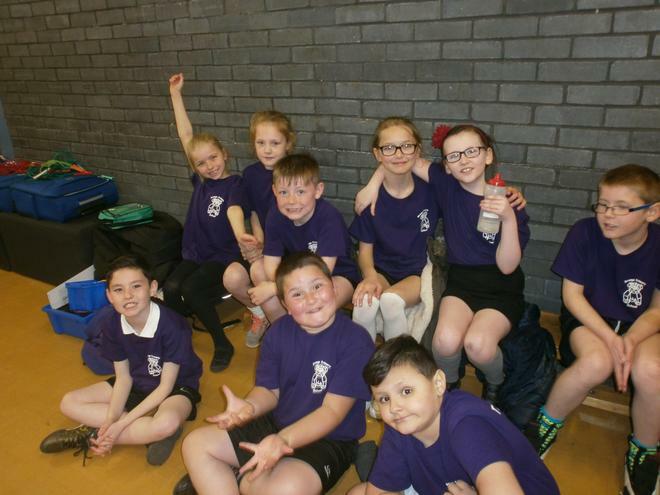 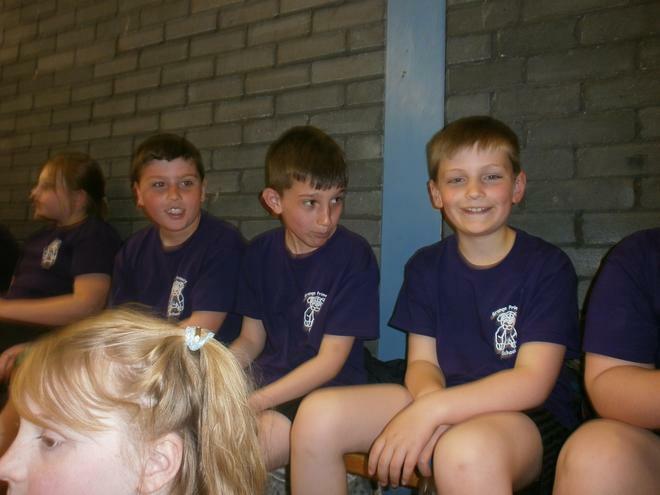 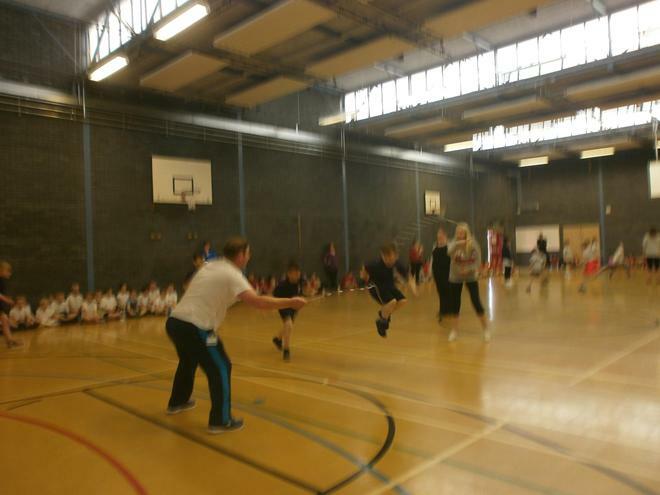 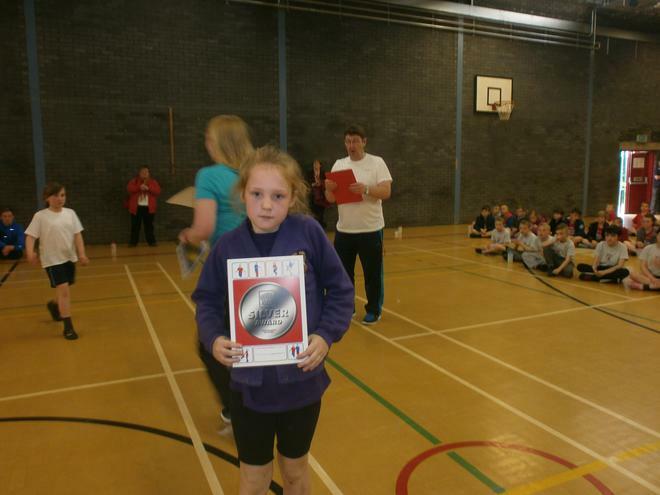 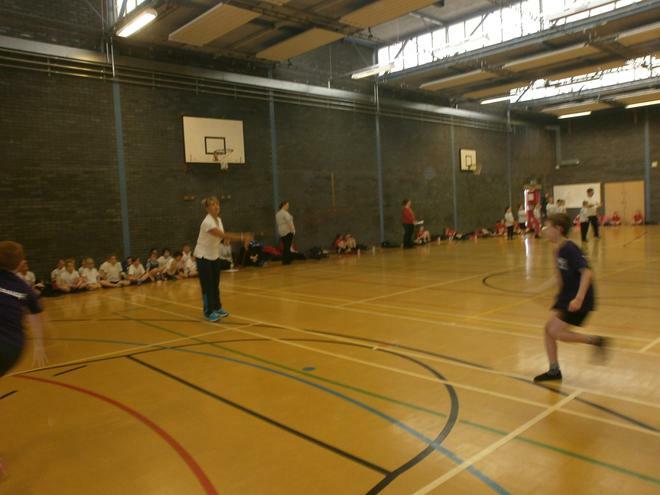 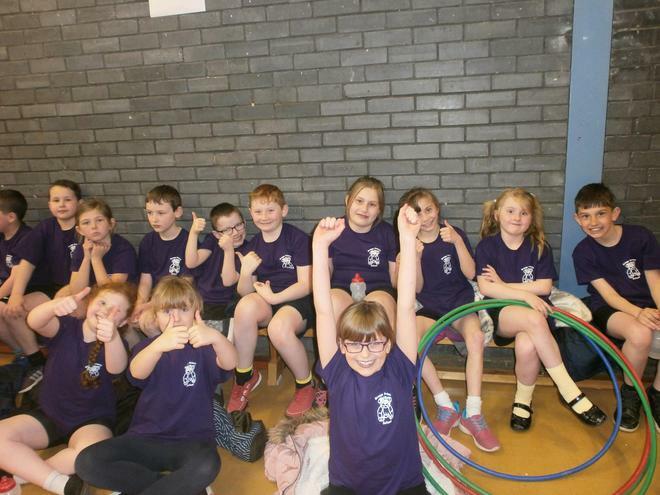 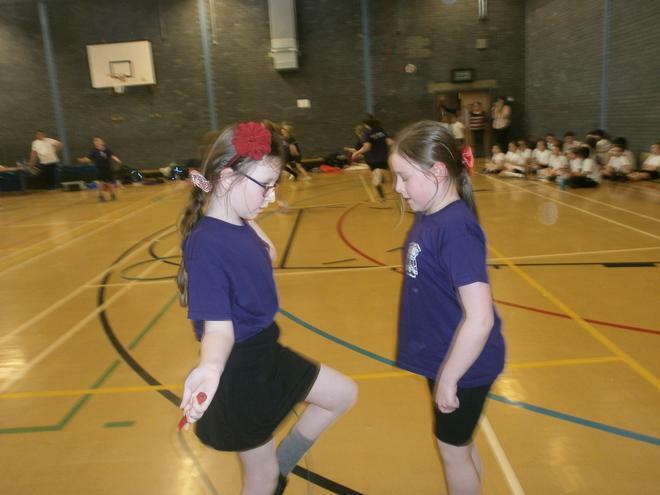 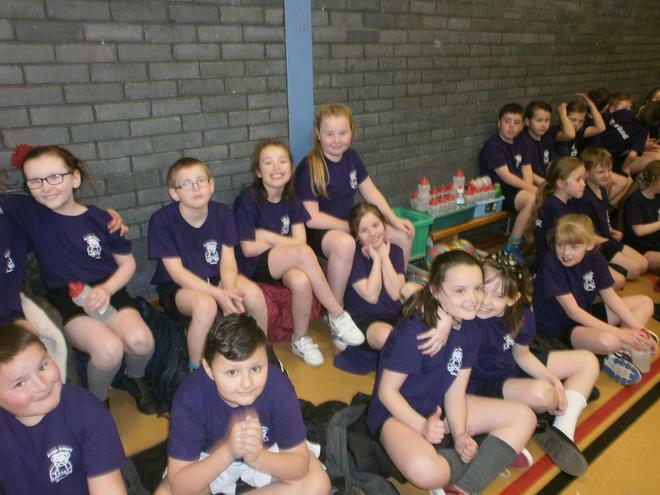 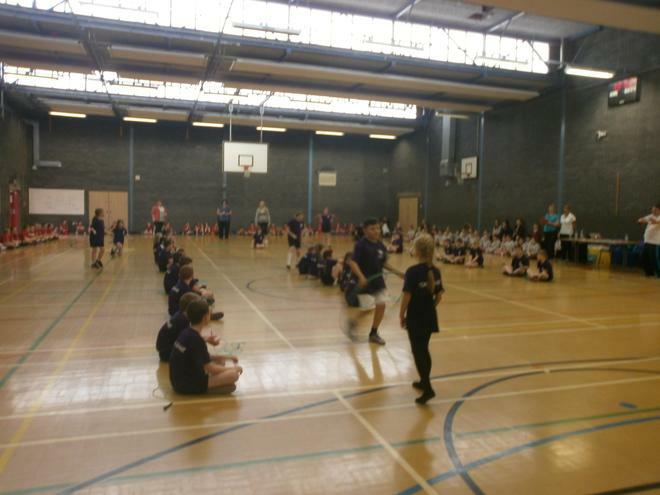 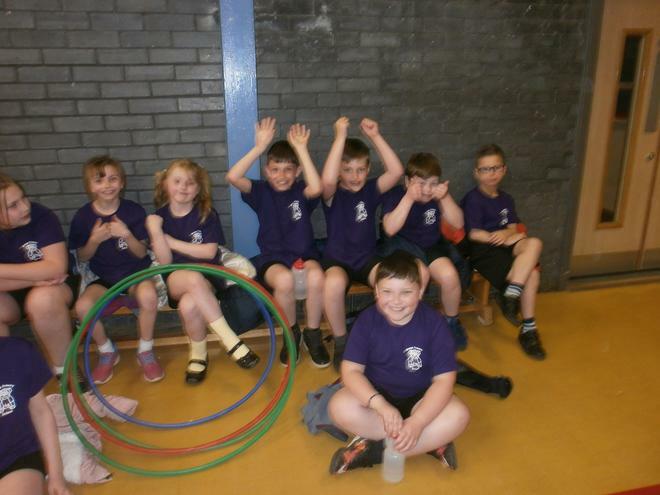 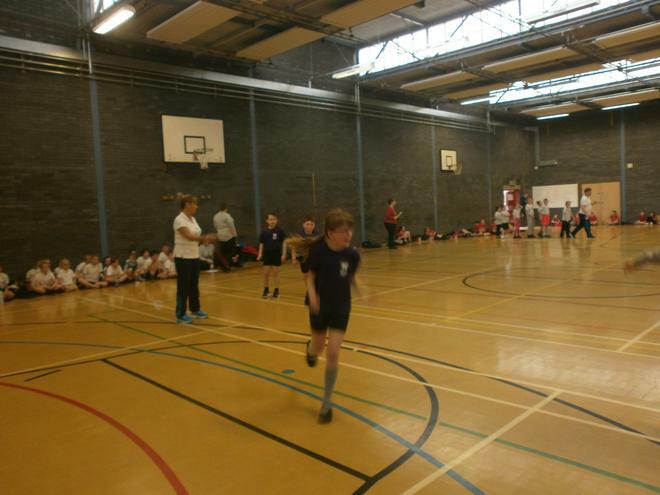 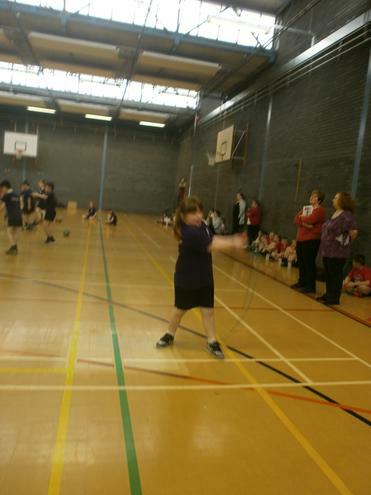 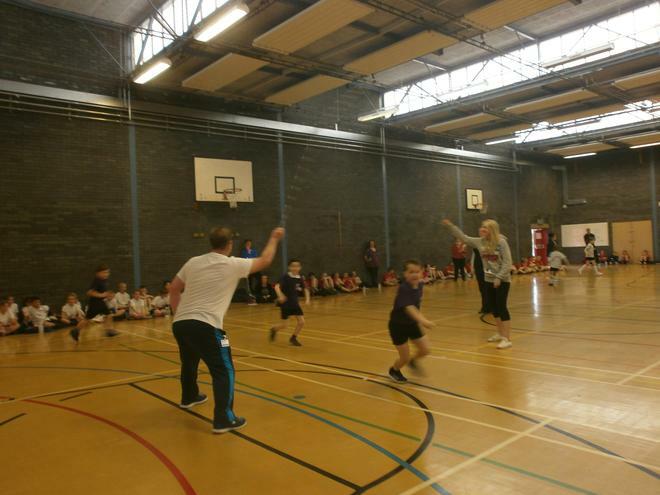 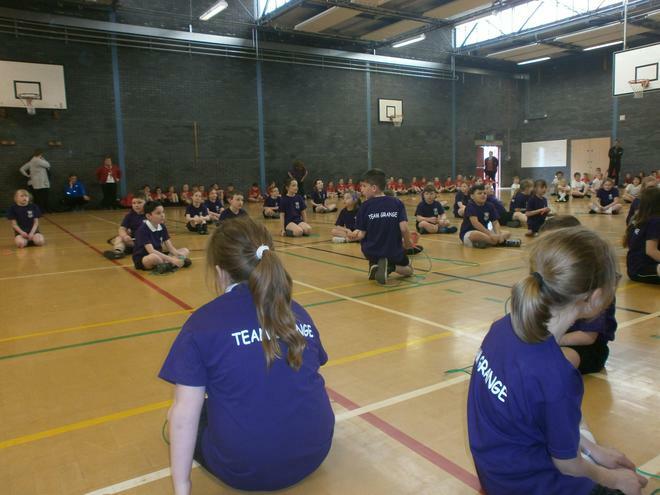 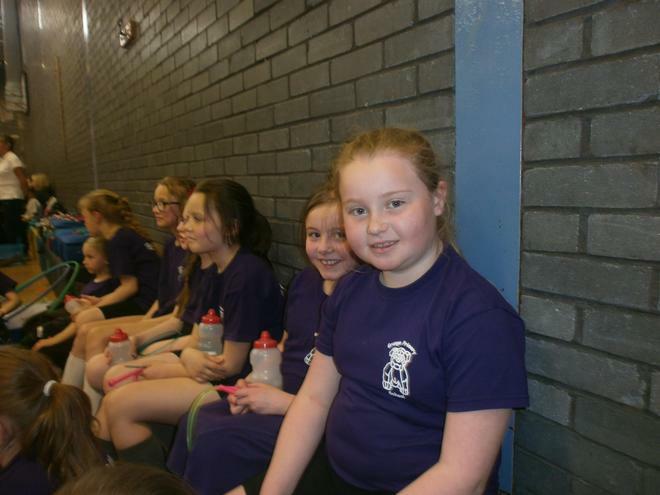 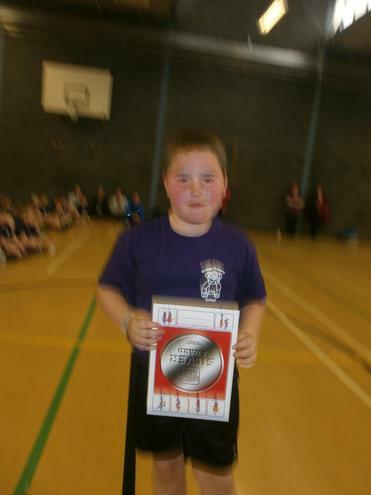 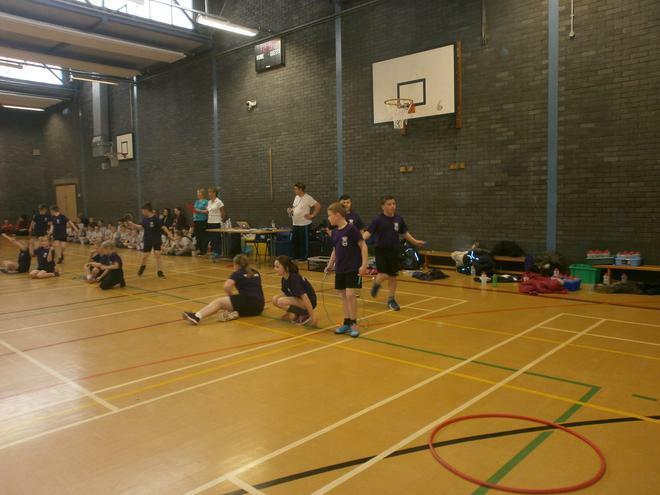 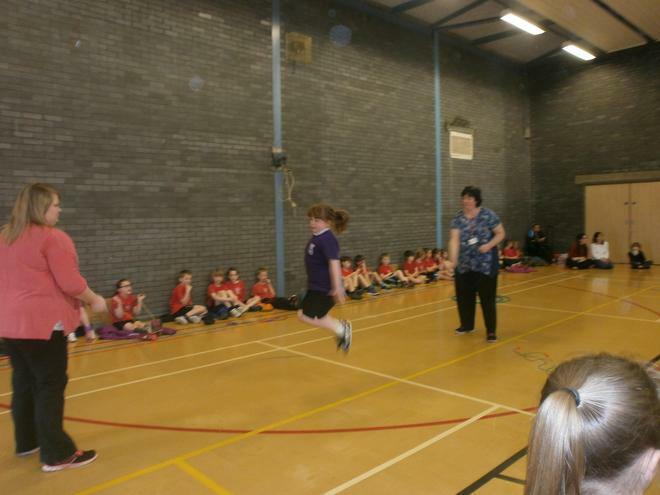 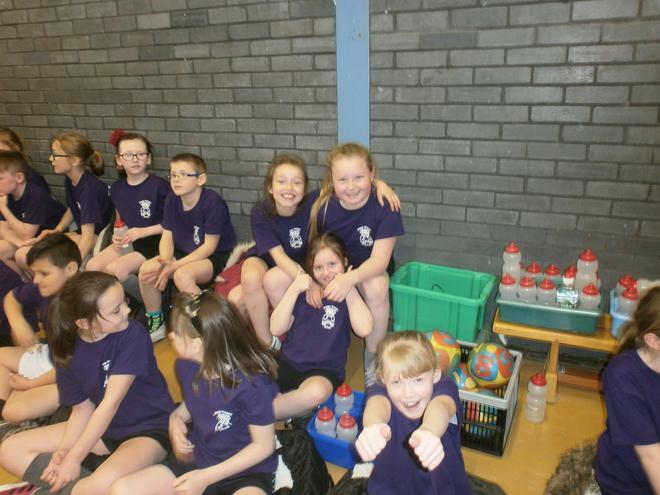 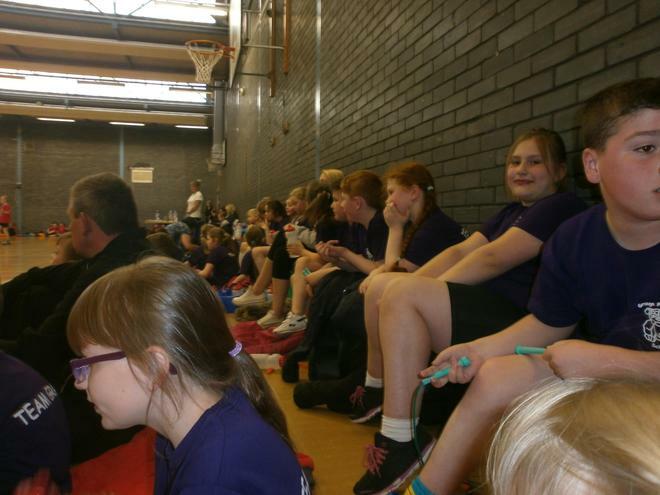 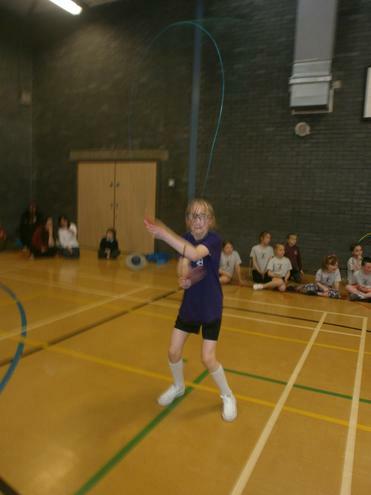 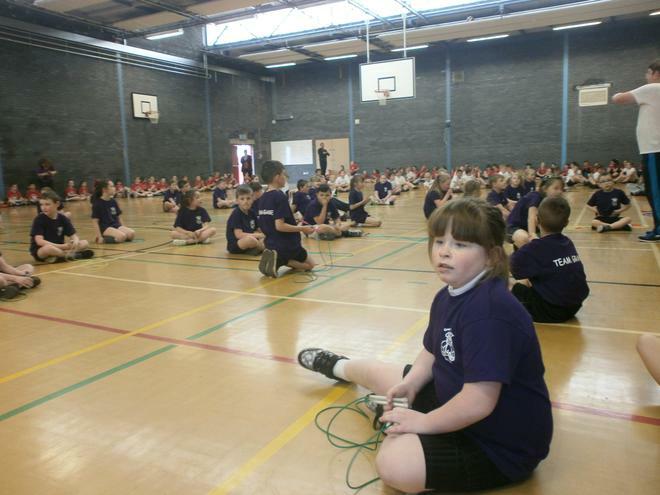 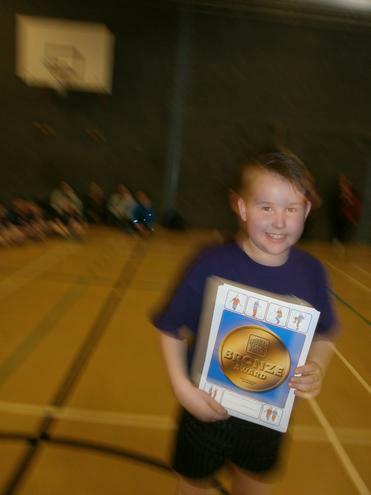 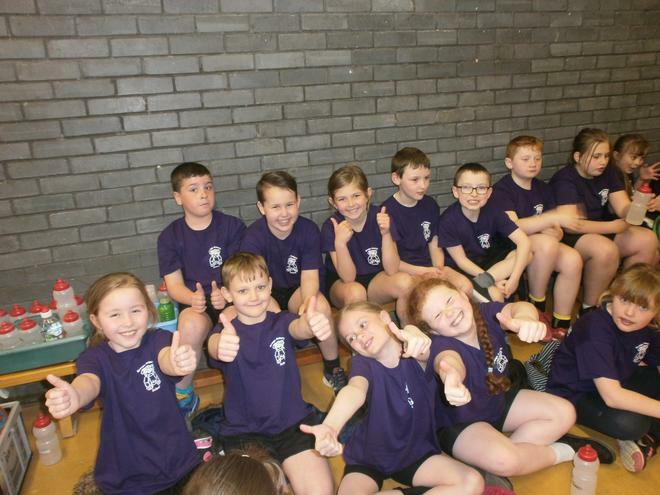 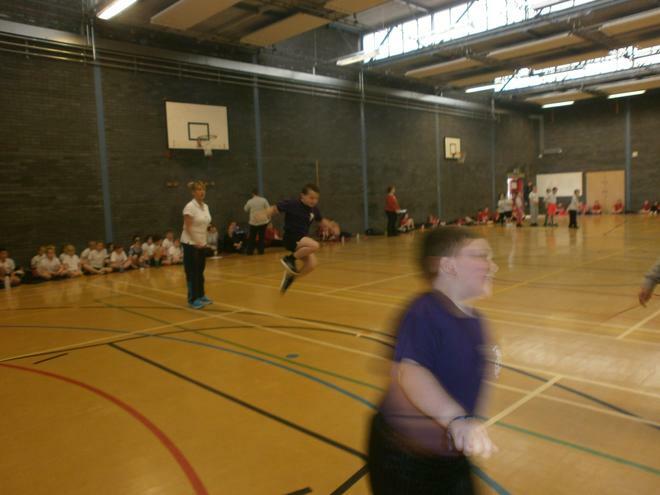 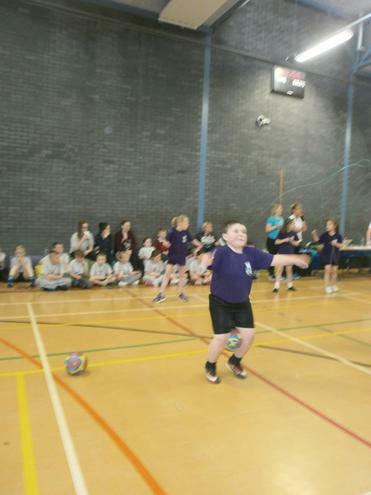 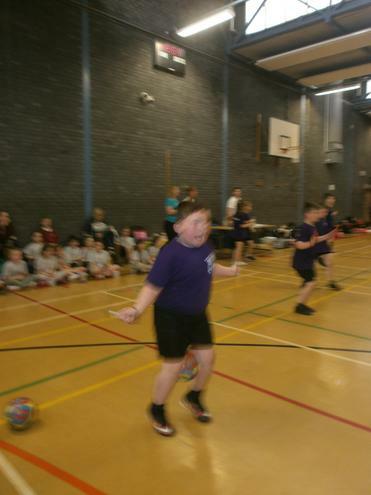 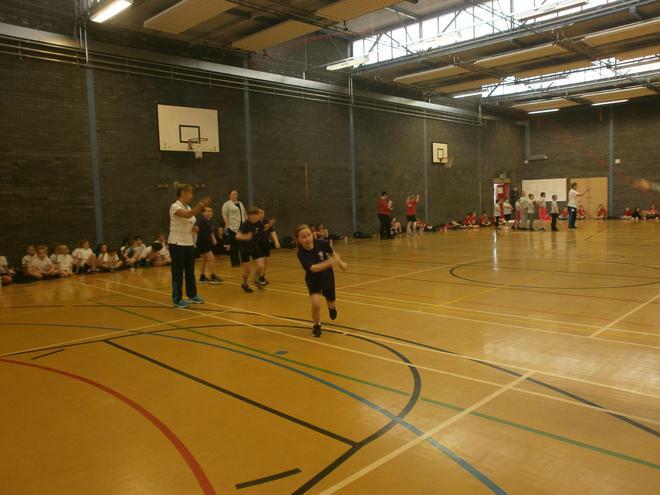 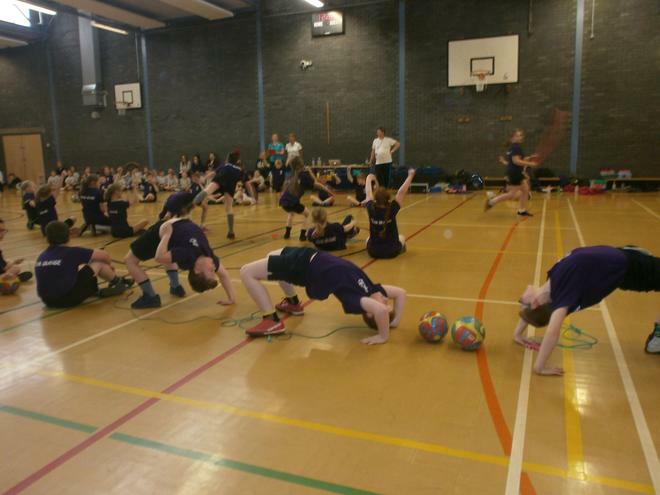 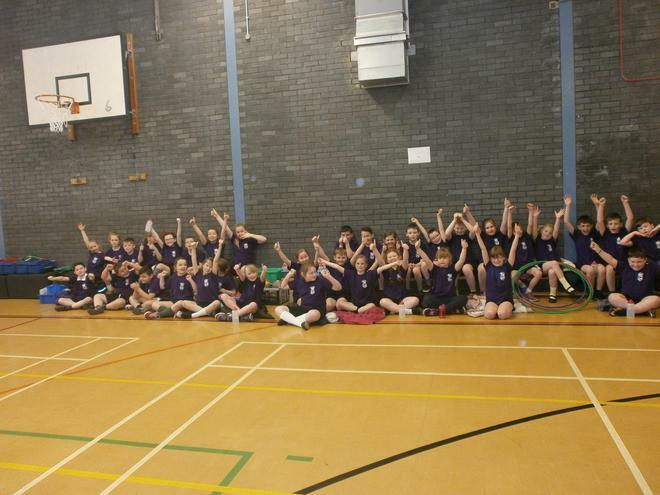 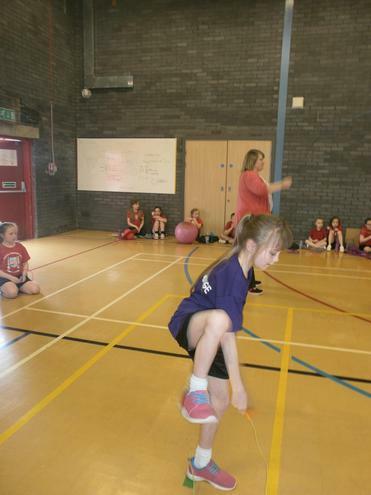 Year 4 attended the townwide skipping competition on Thursday 28th April. 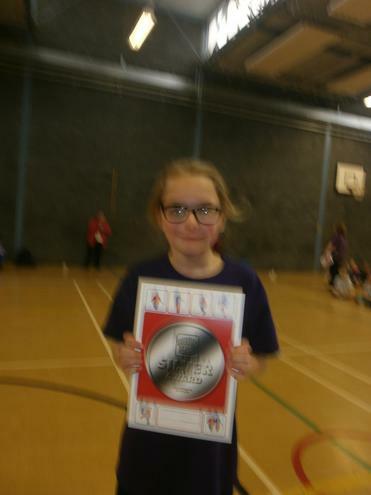 We gained silver and bronze certificates for our skipping skills. 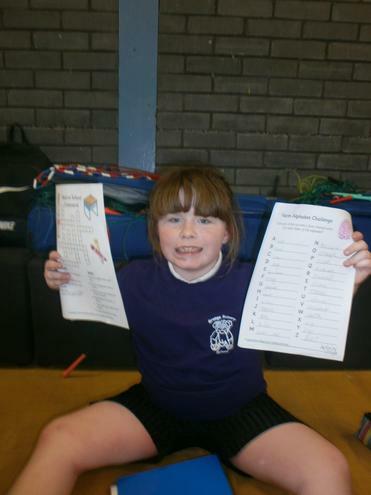 The children have been working really hard over the last months to practise! 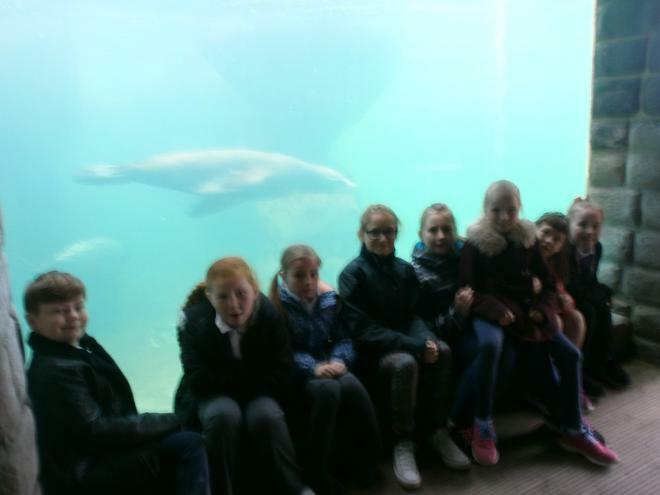 We had a fantasic afternoon! 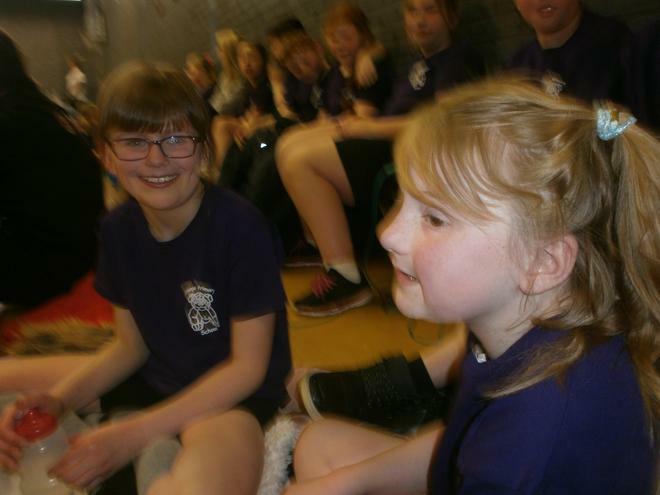 Mrs Yates came to watch and was very proud, as were Mrs Parkinson, Mrs Astley and above all Mrs Wager who choreographed the routine. 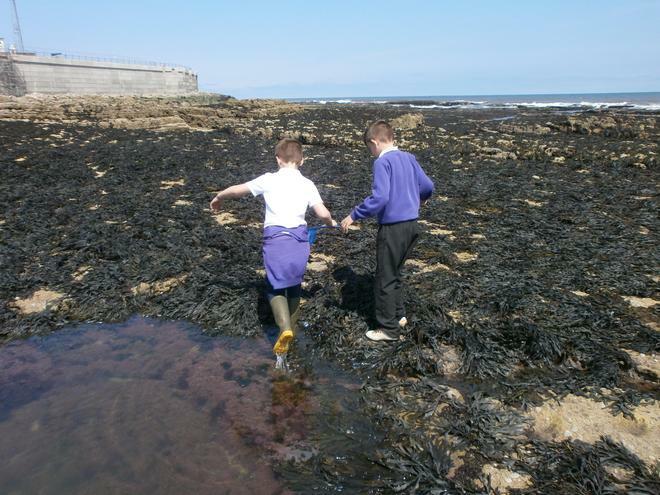 This term we will be learning about oceans and continents of the world. 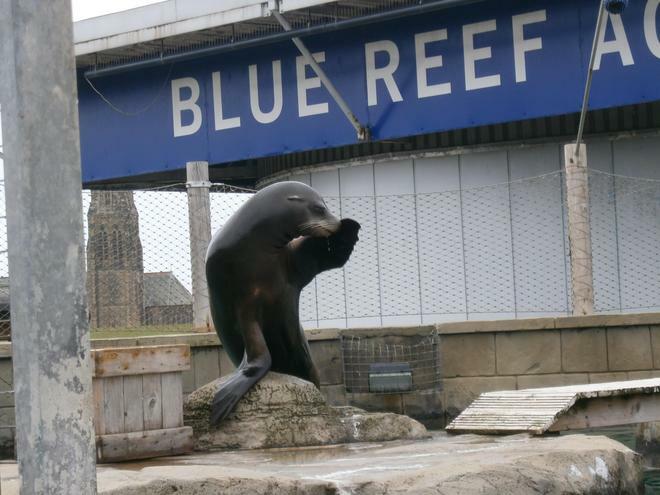 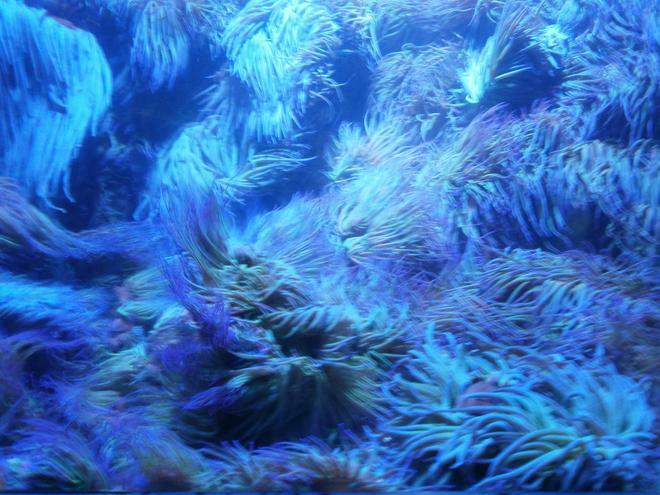 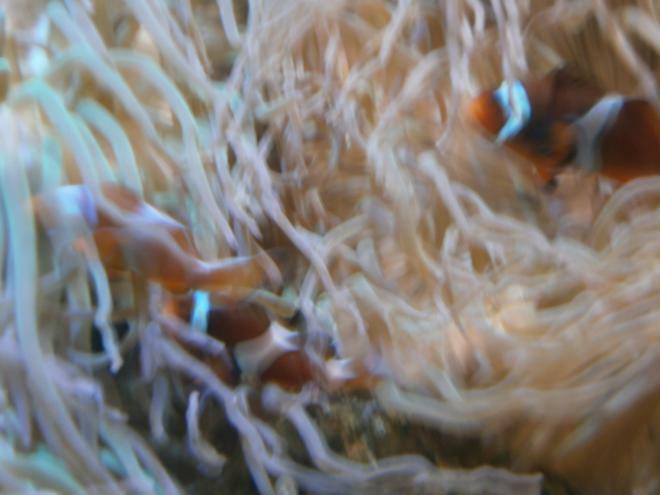 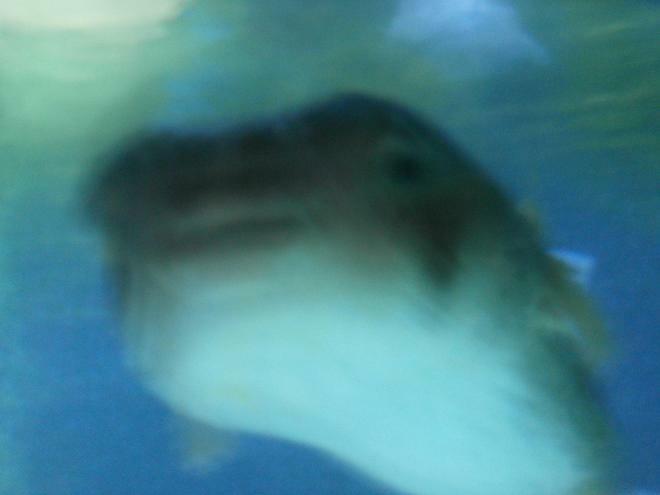 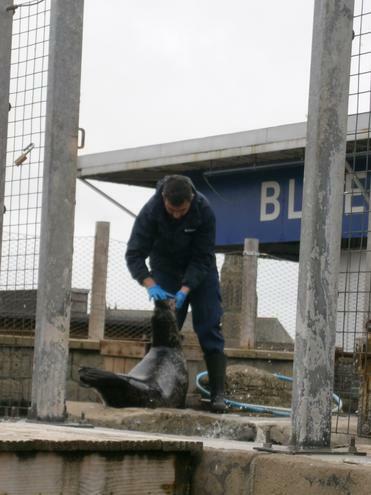 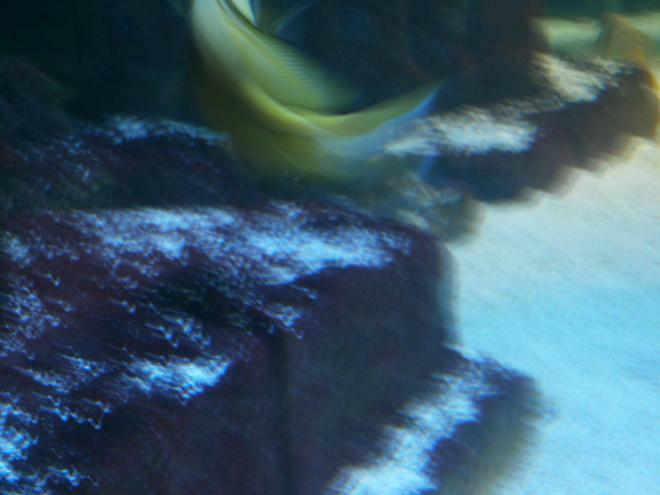 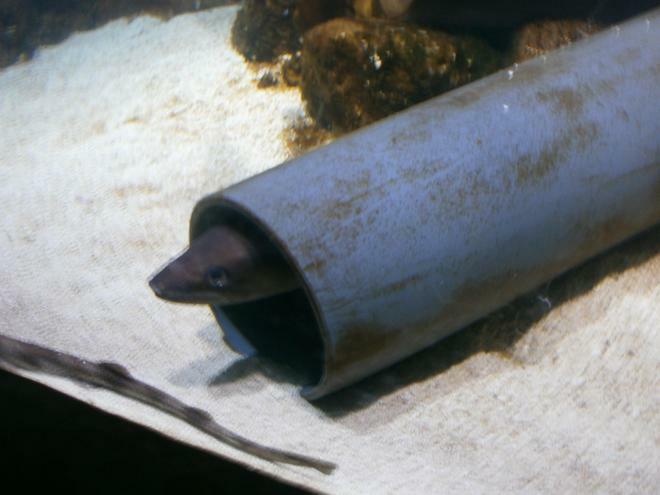 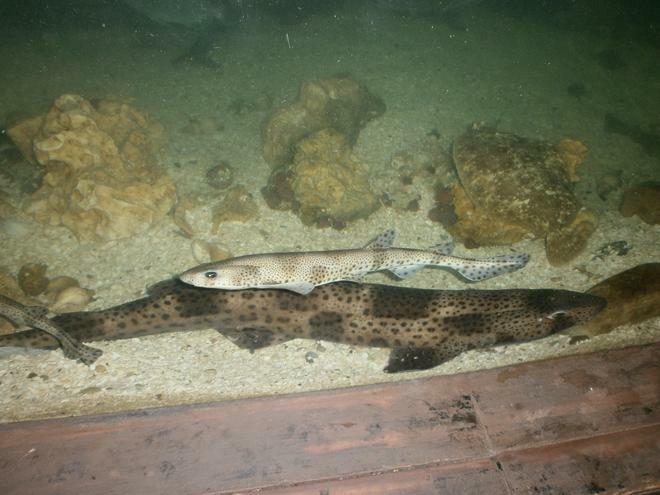 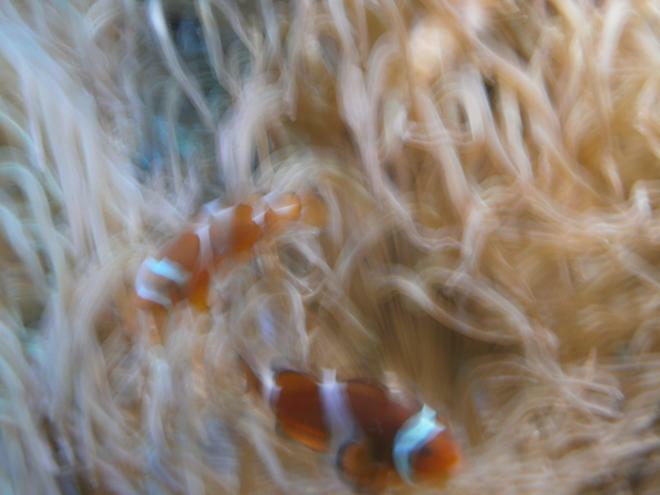 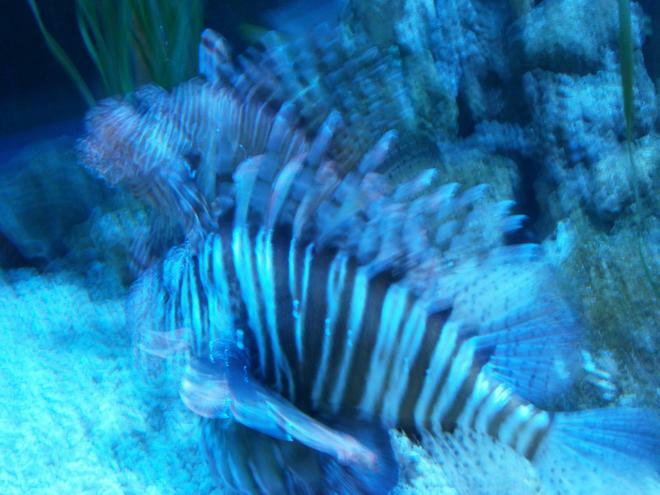 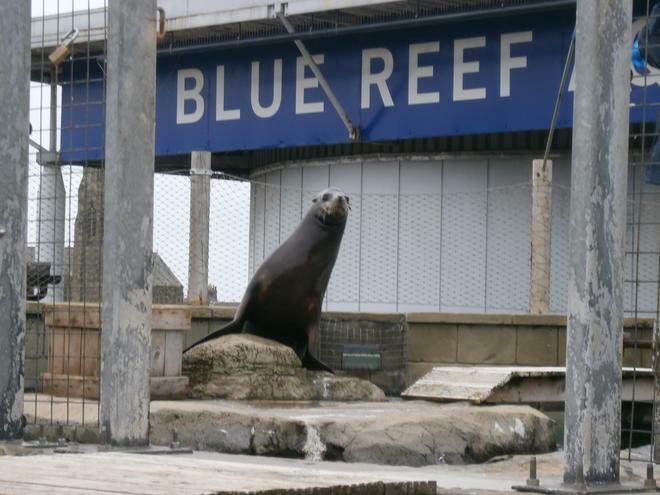 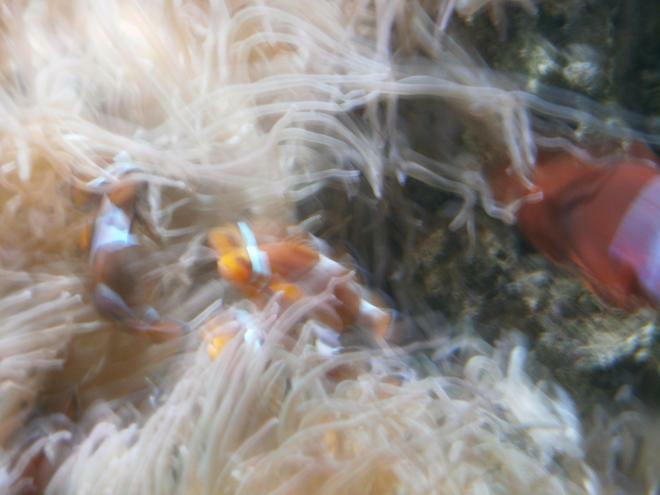 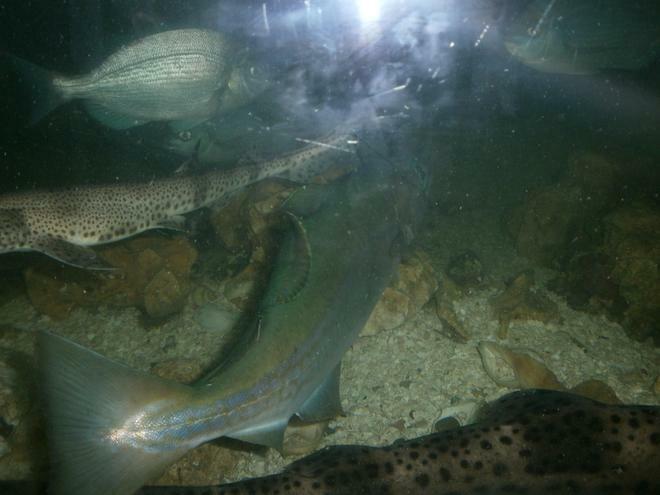 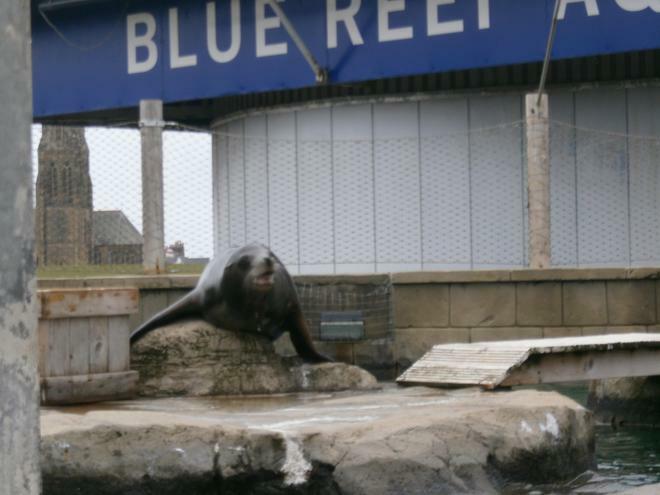 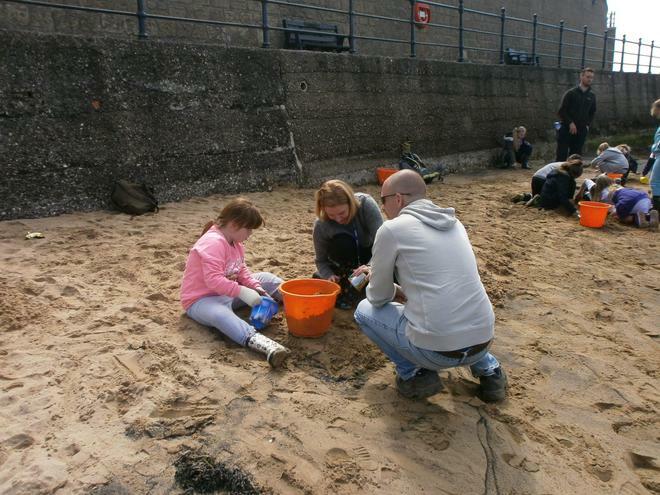 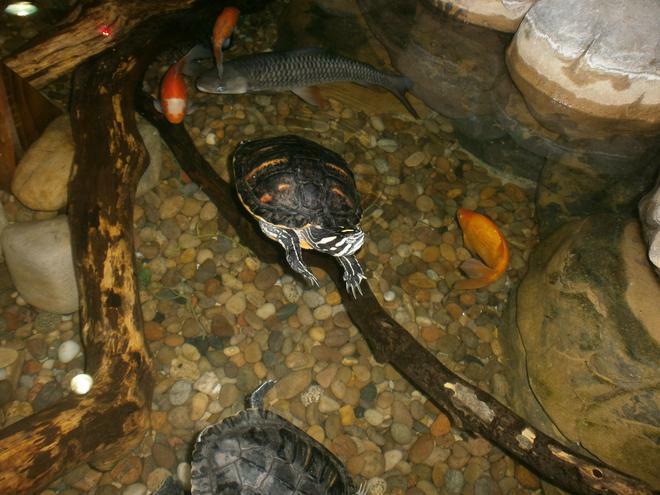 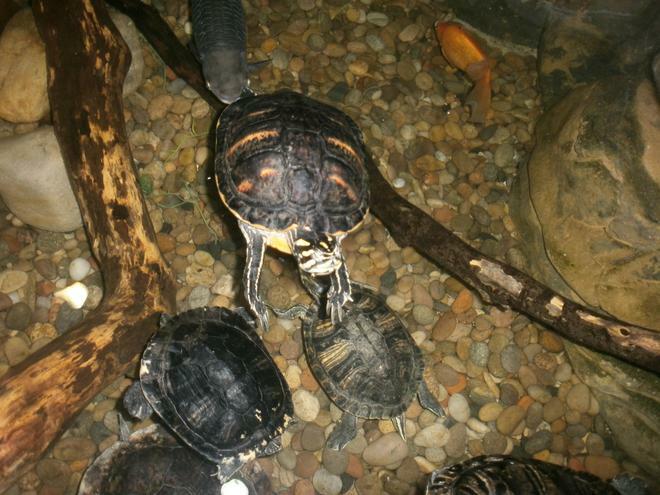 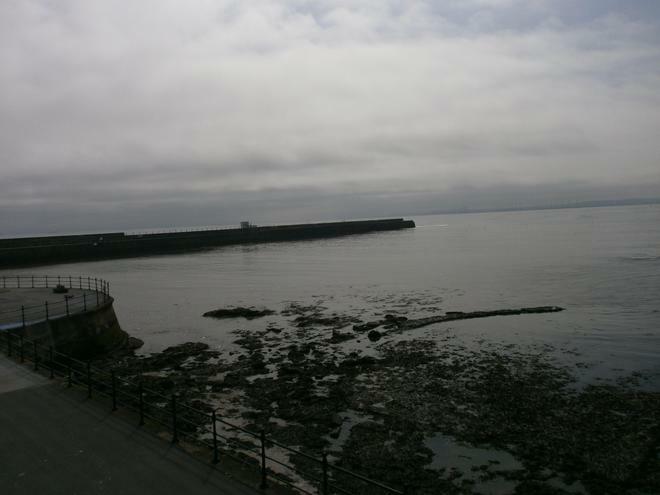 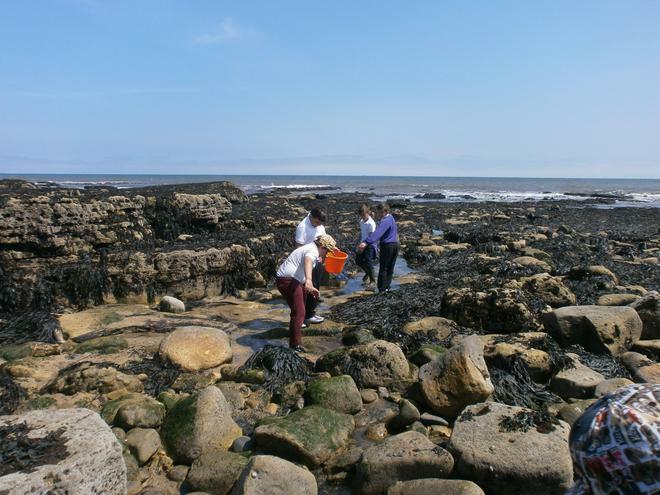 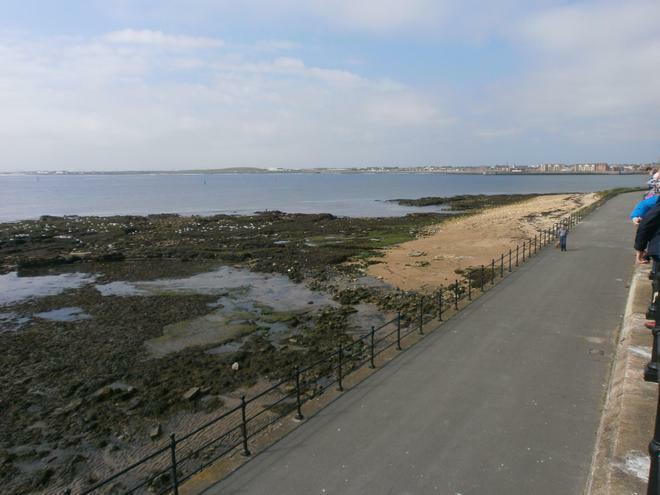 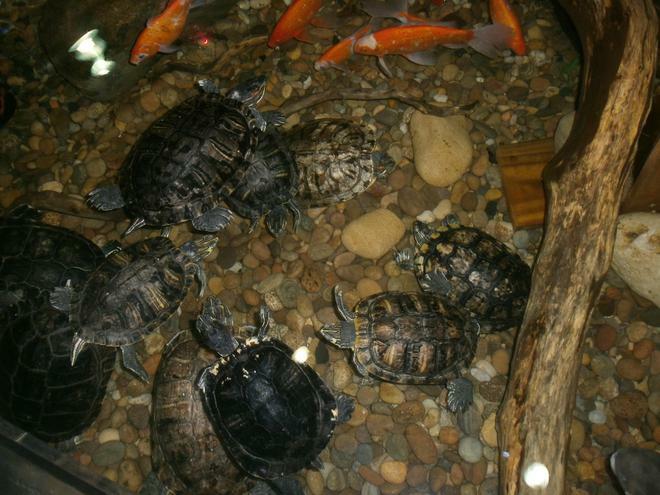 Our trip will be to the Blue Reef Aquarium in Tynemouth.